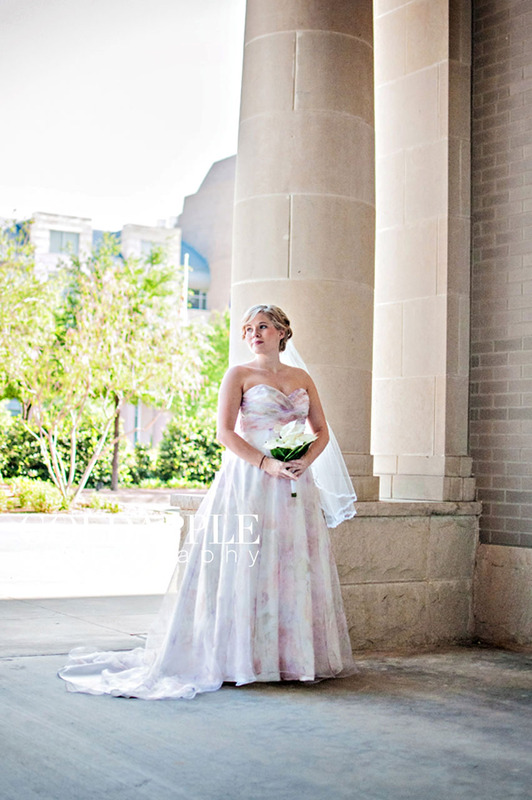 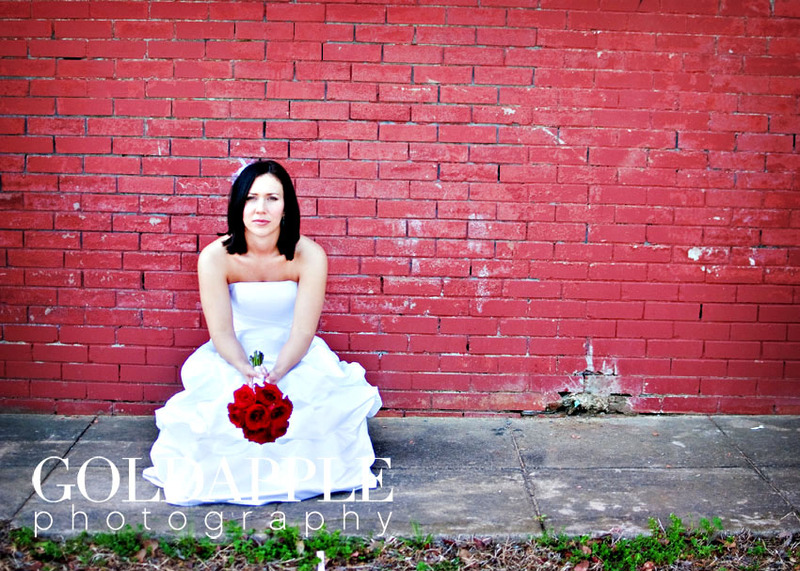 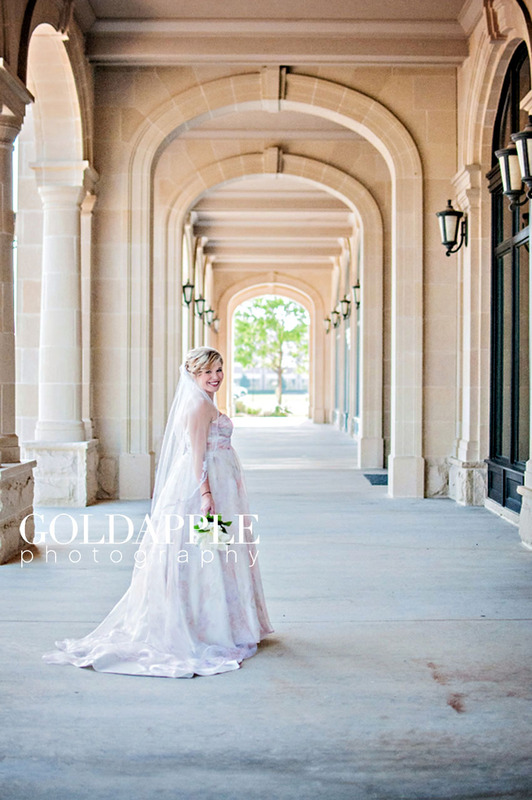 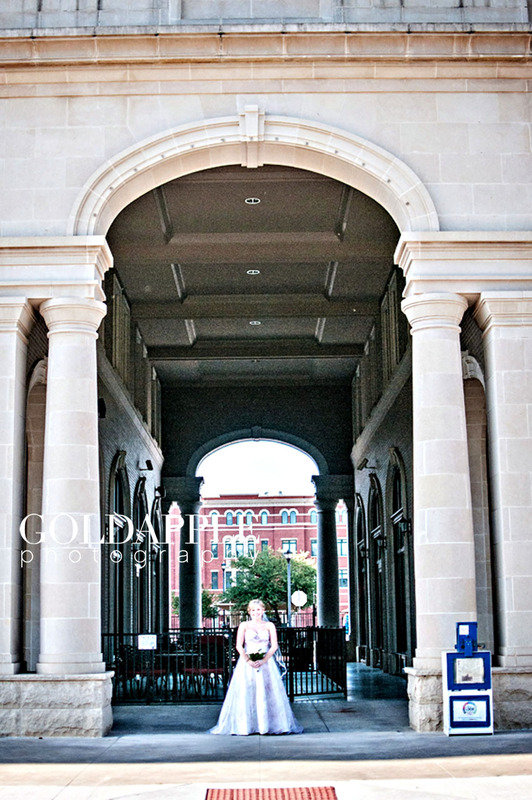 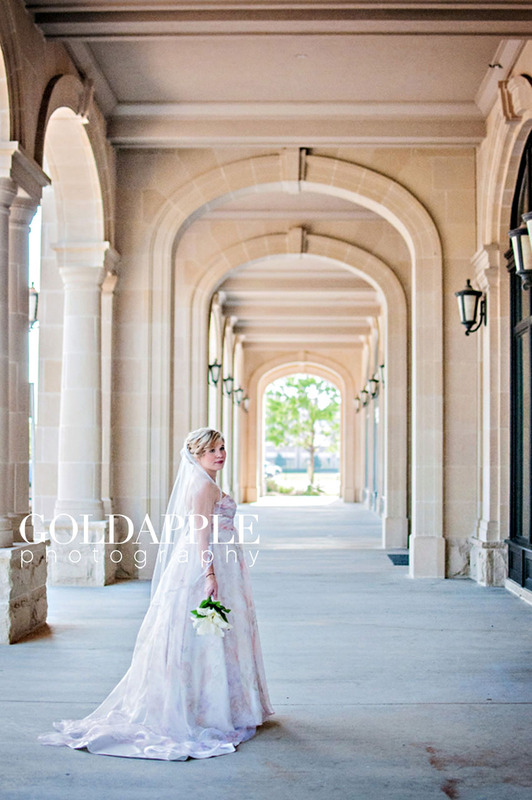 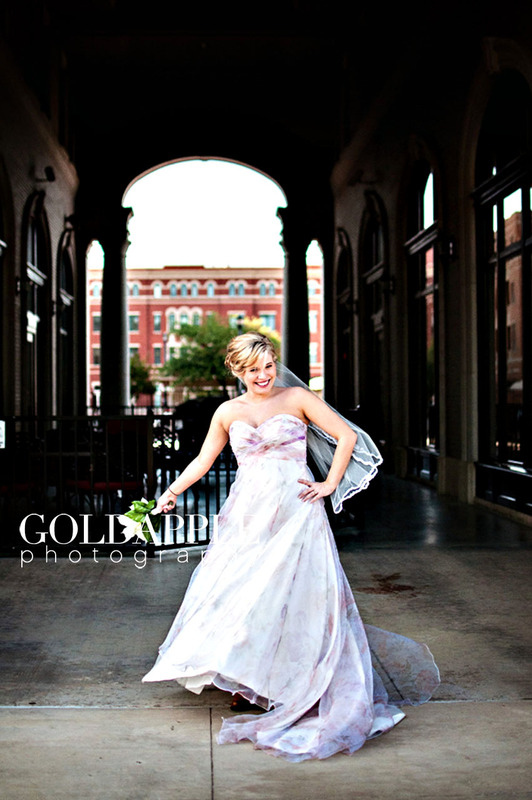 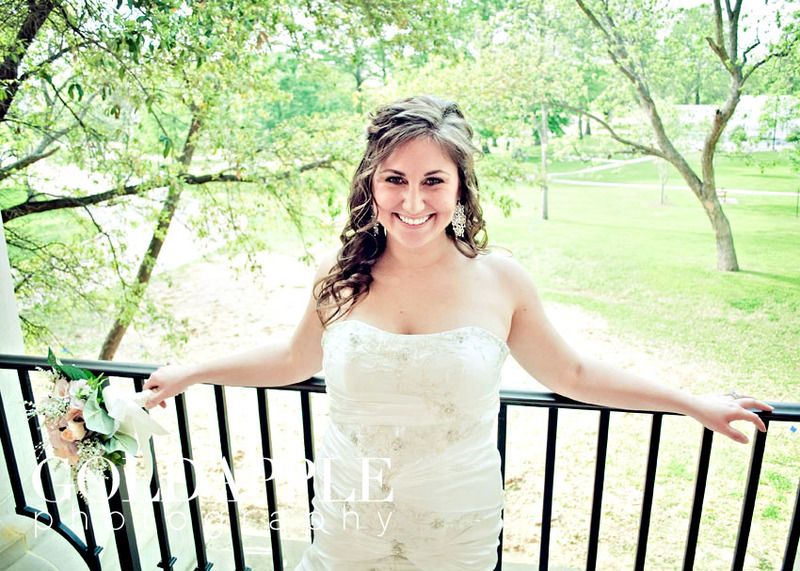 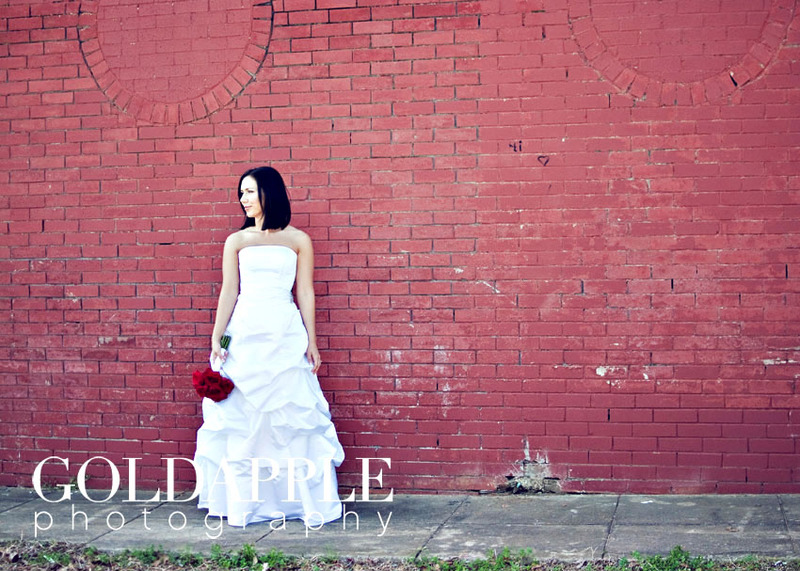 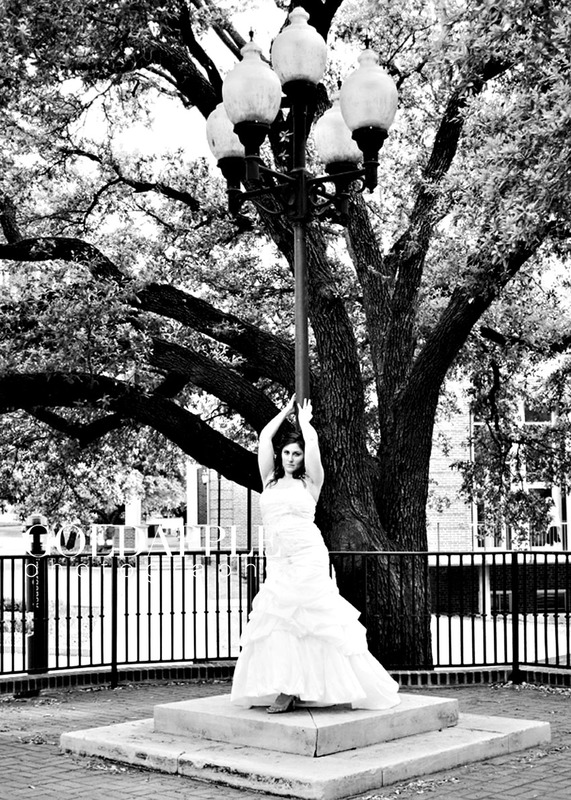 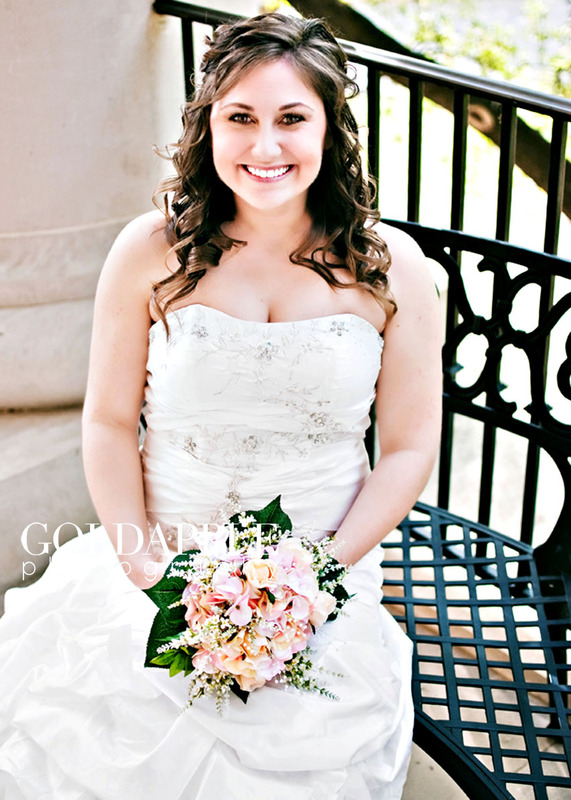 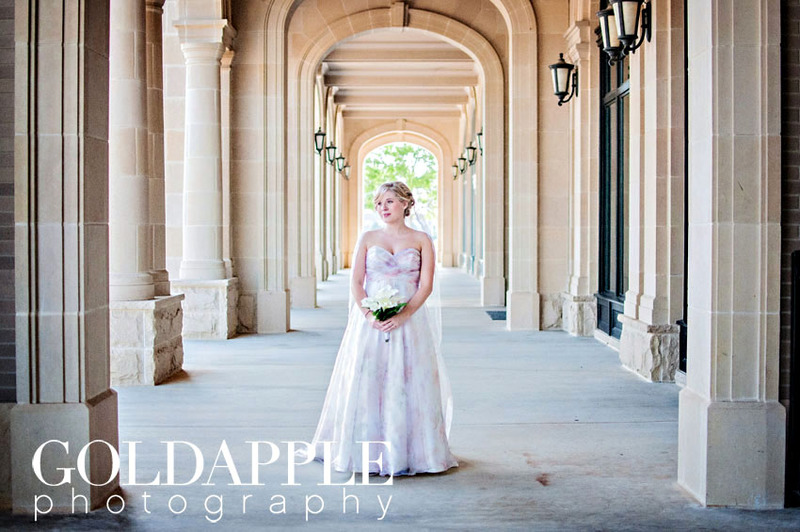 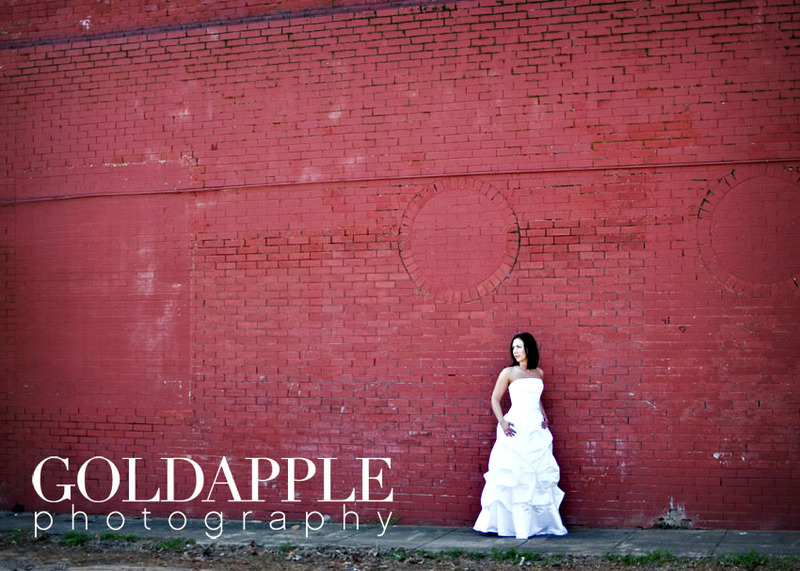 It is such a special day when a bride gets to have her bridal portraits taken! 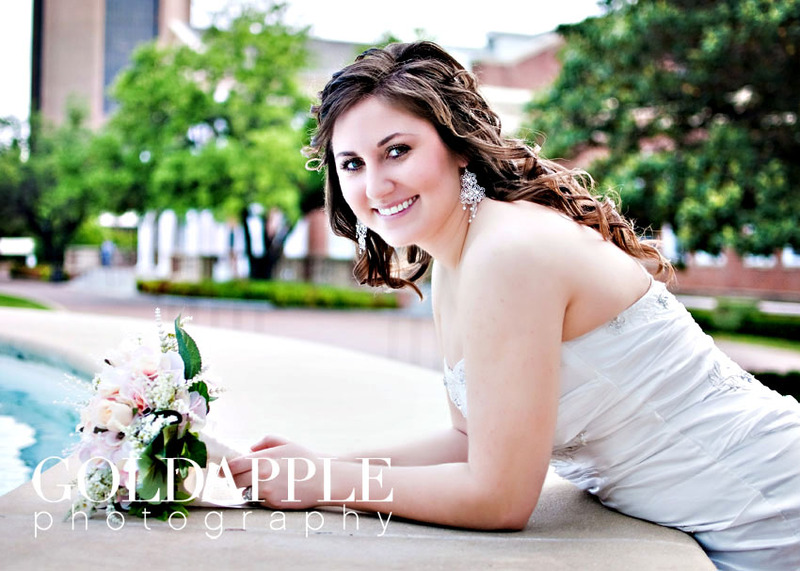 Typically, bridal portraits are scheduled for a dry run for hair and makeup, so the bride looks very similar to how she will look on her actual wedding day. 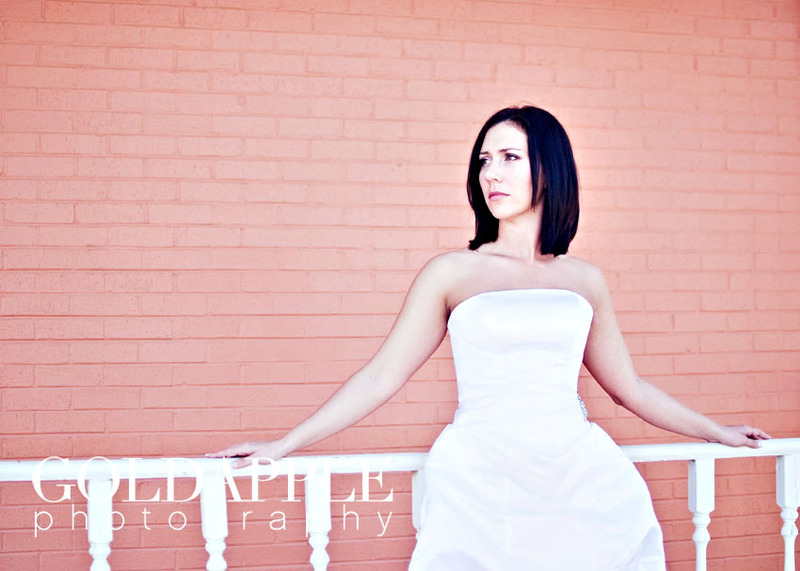 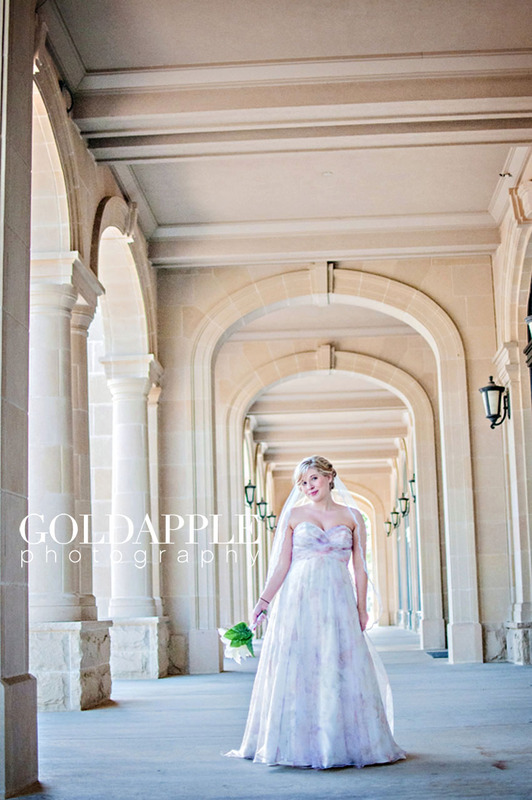 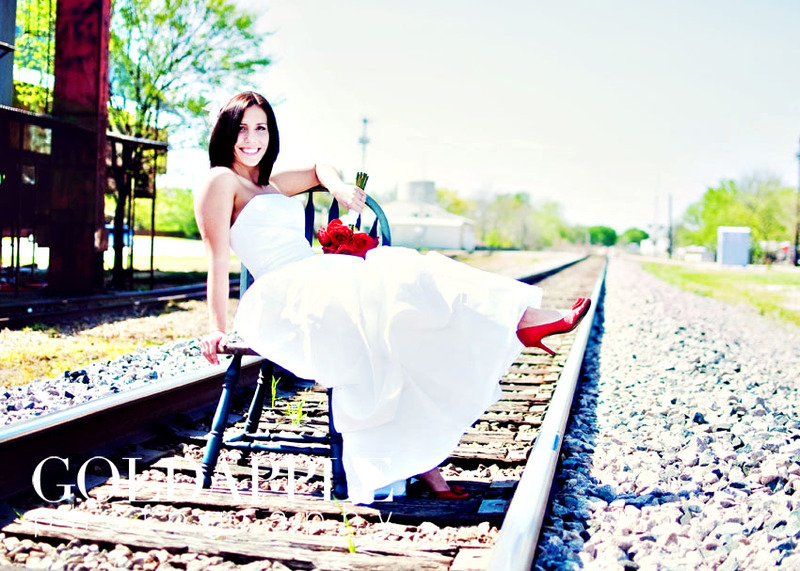 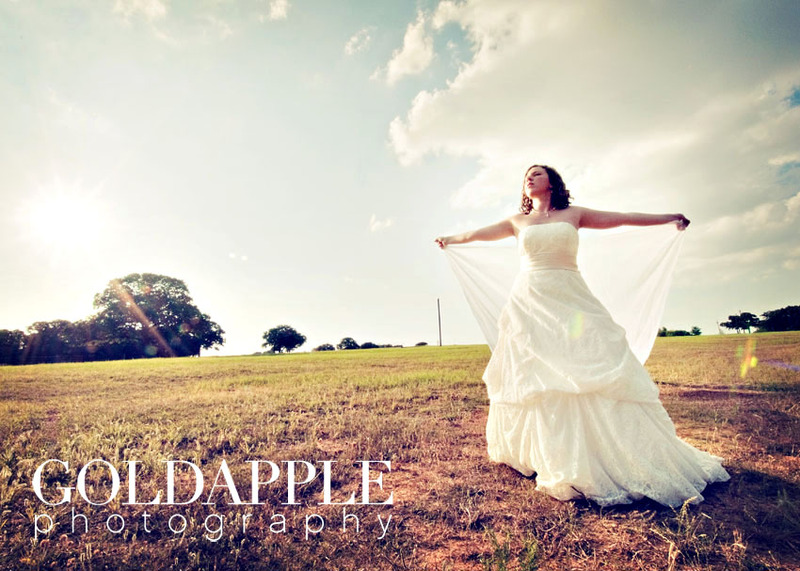 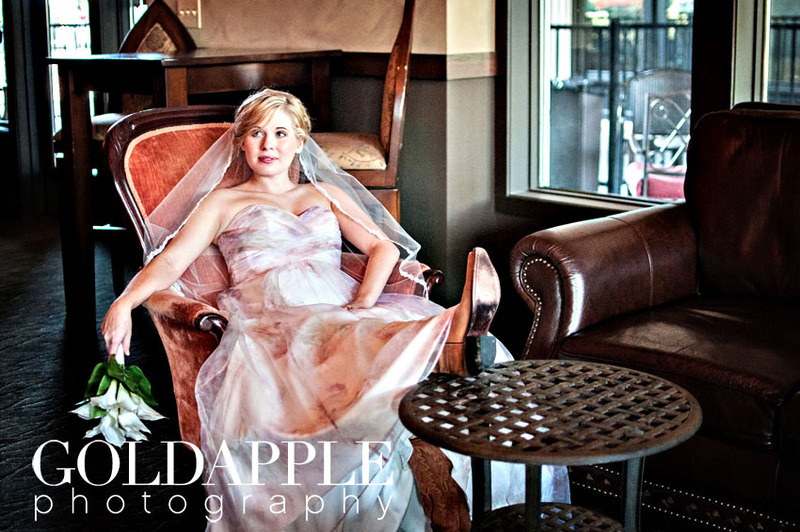 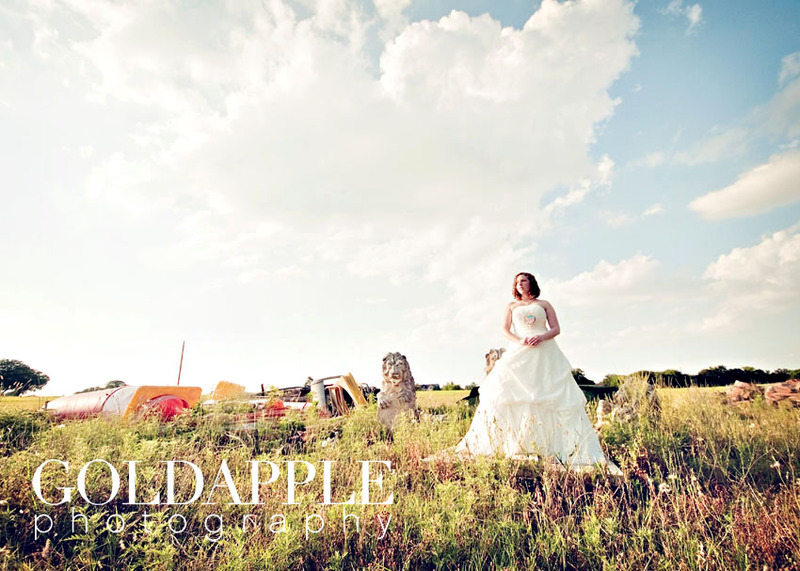 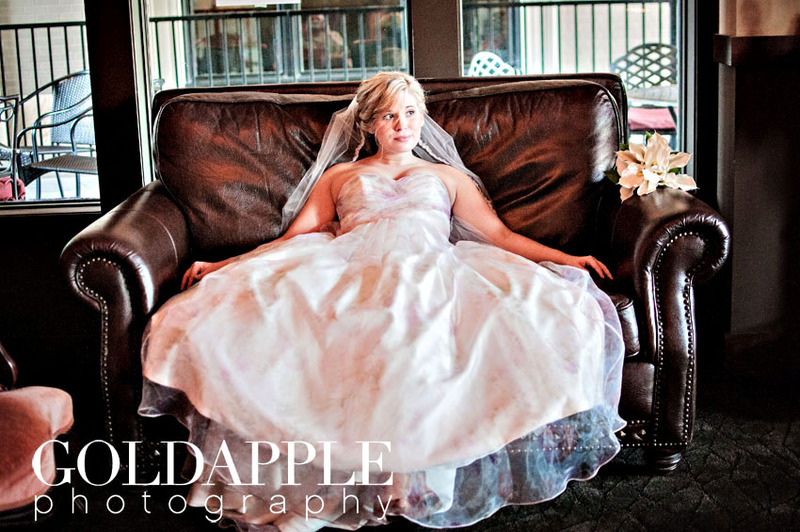 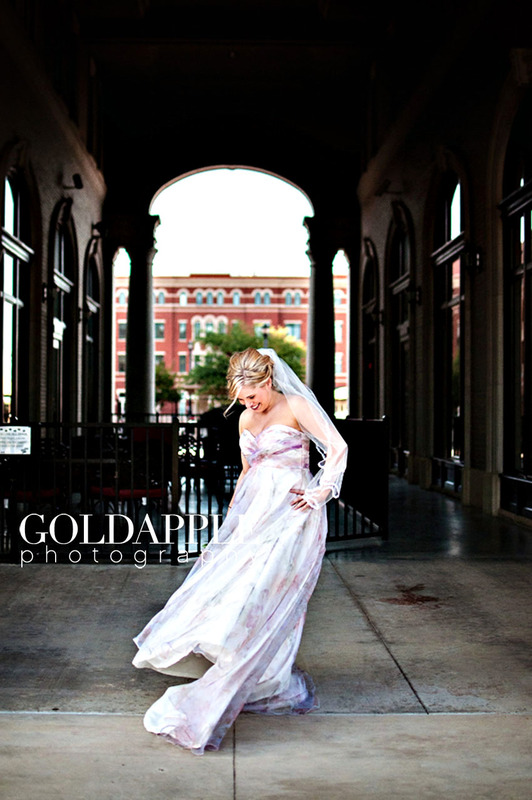 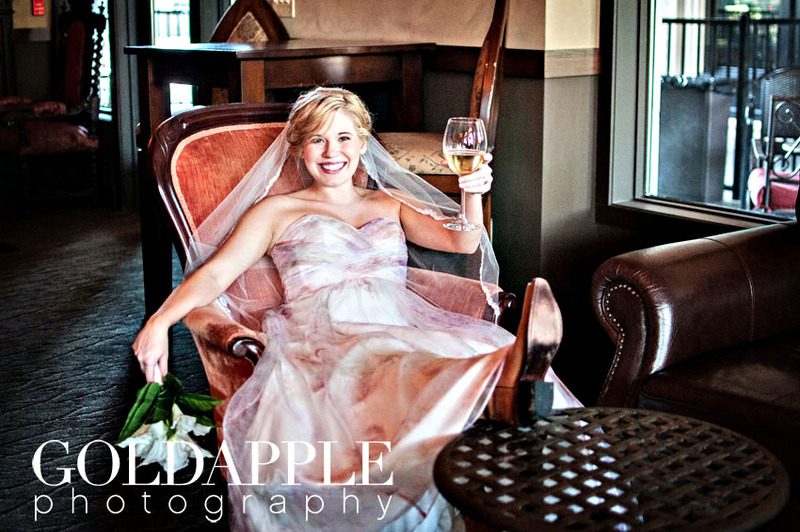 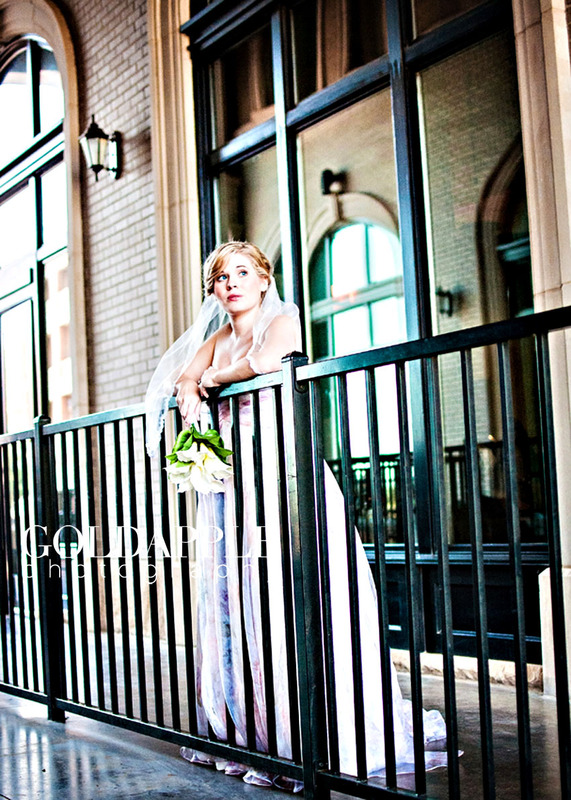 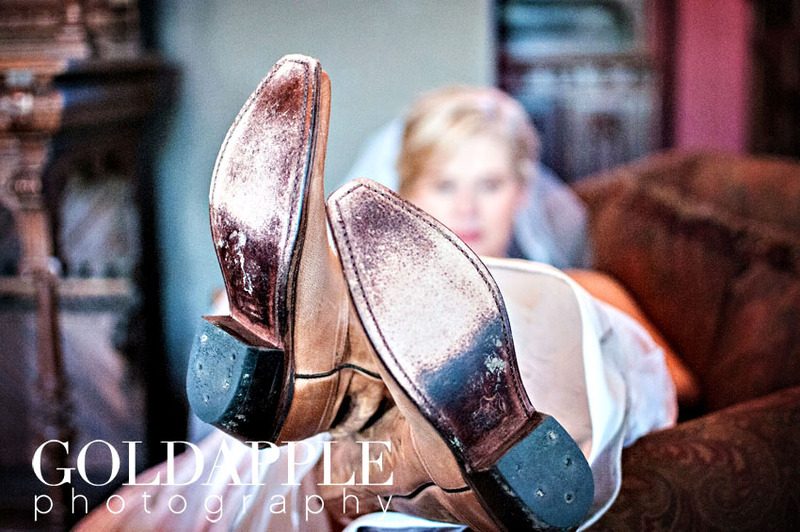 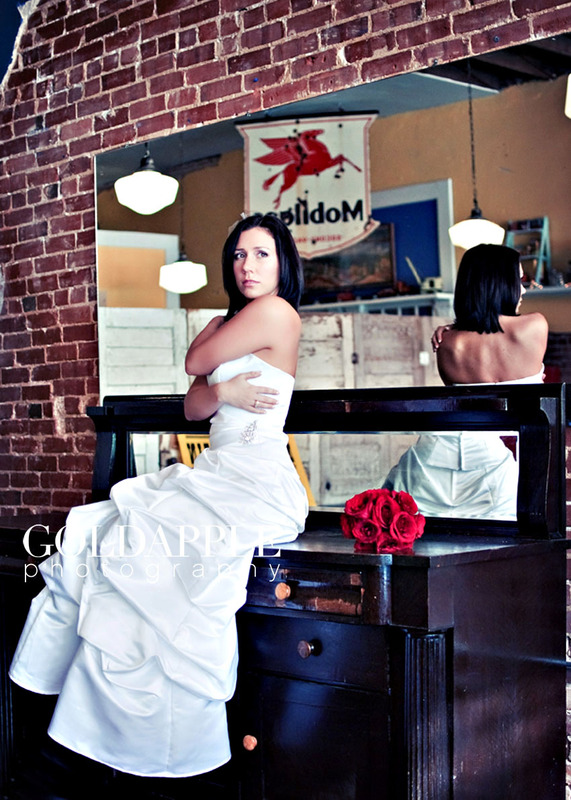 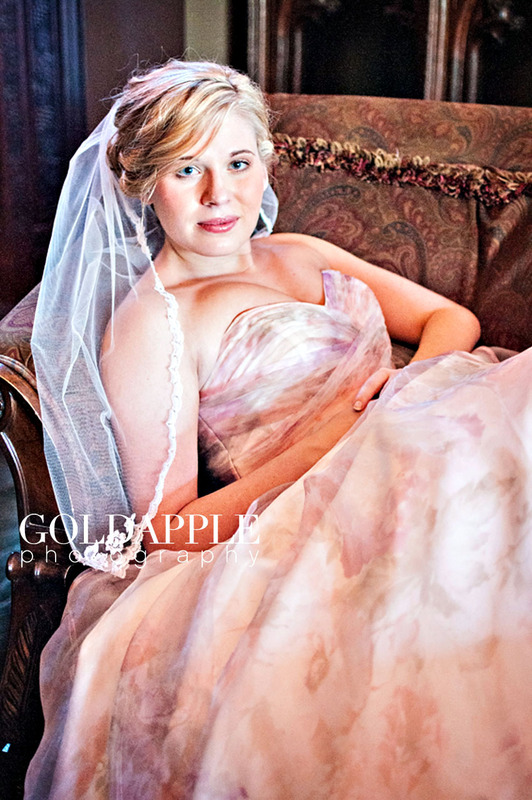 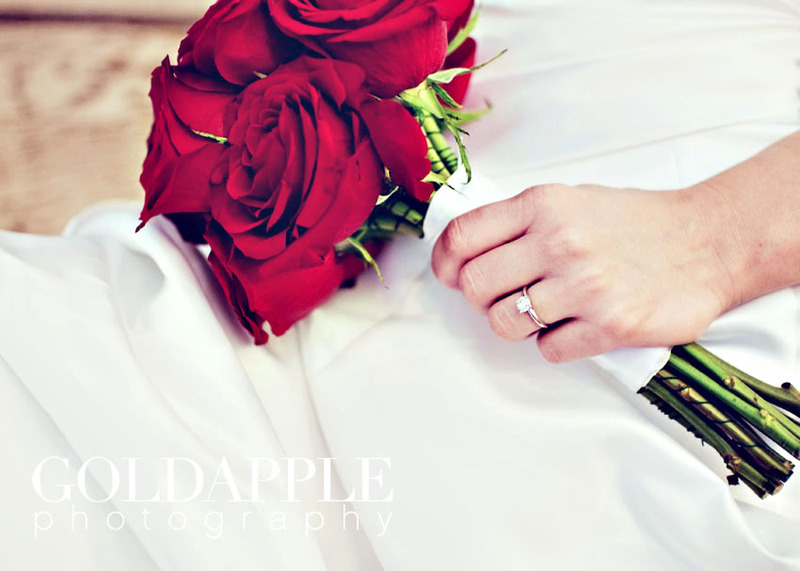 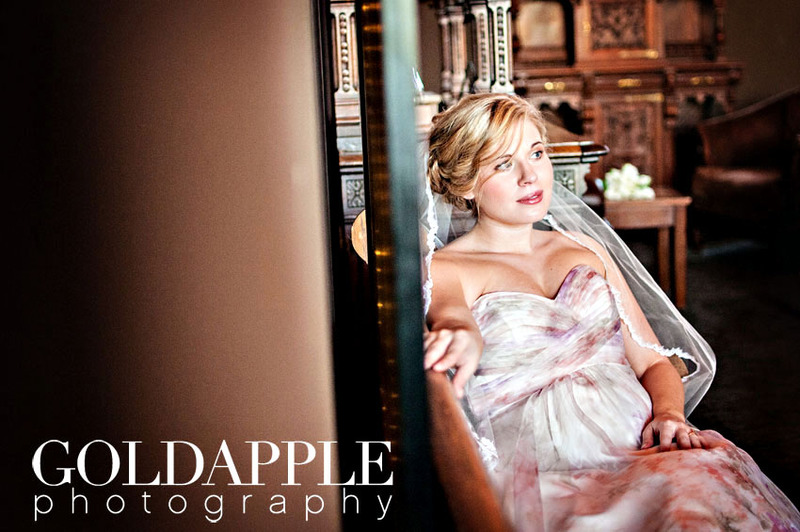 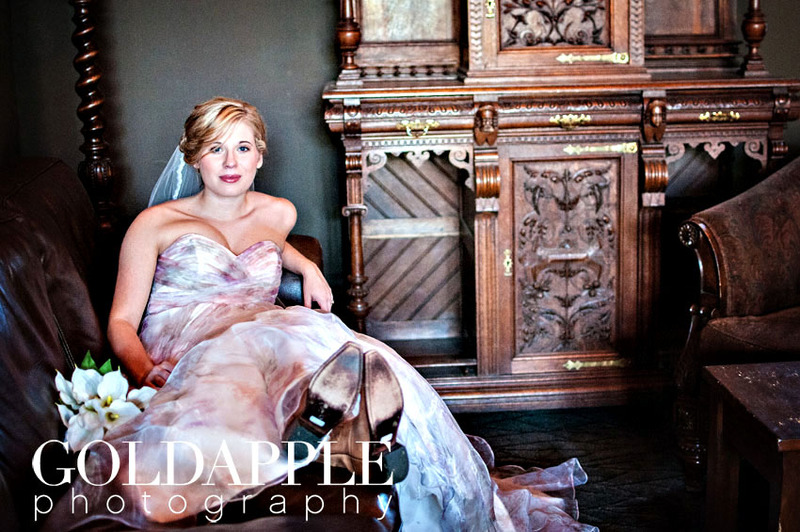 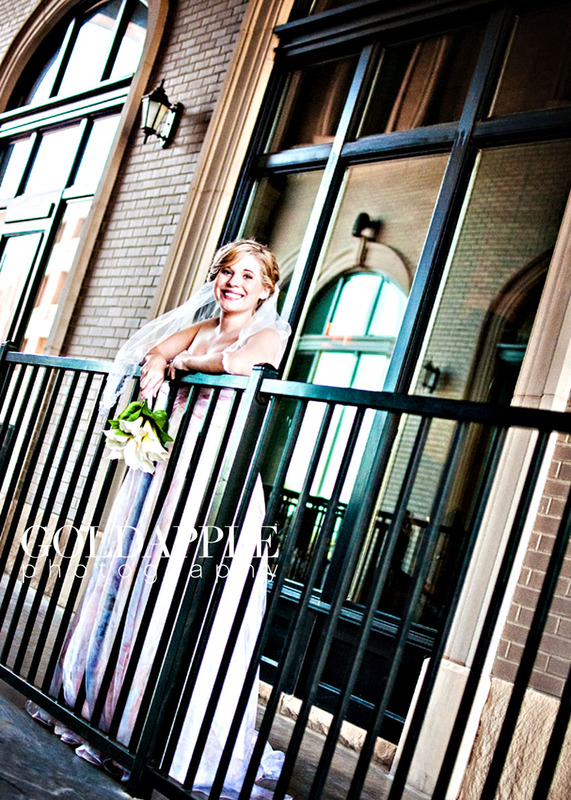 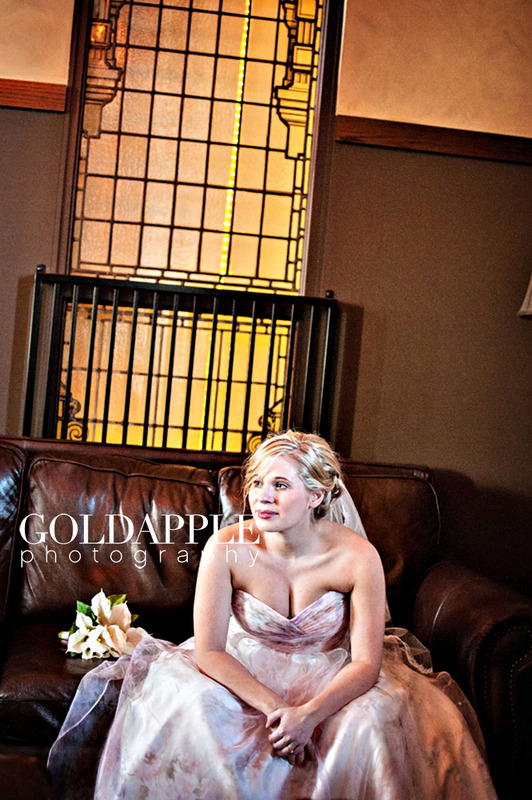 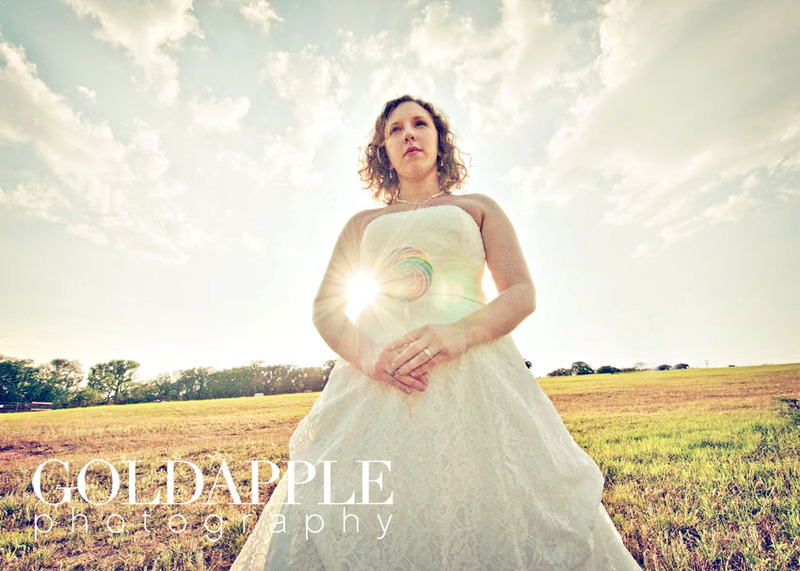 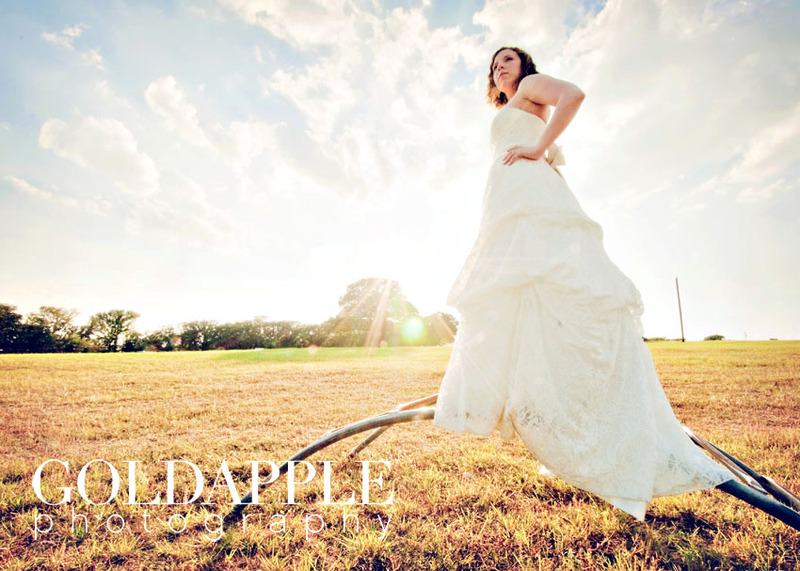 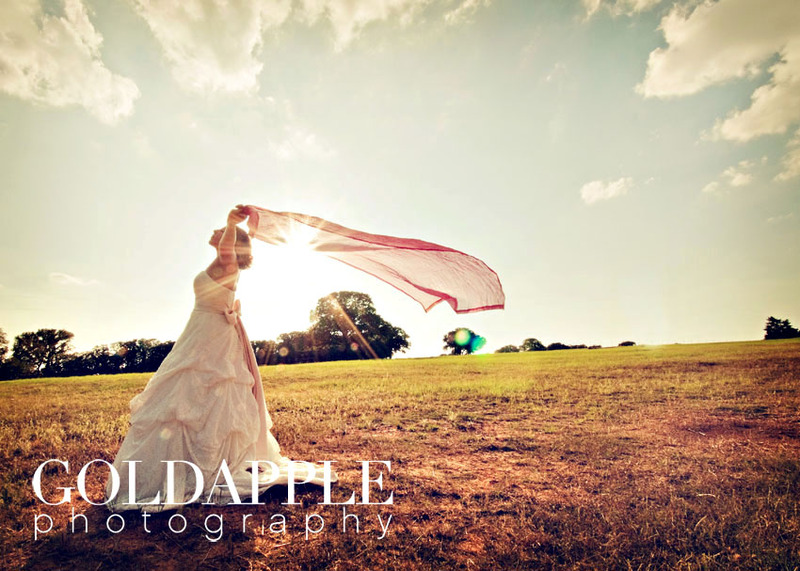 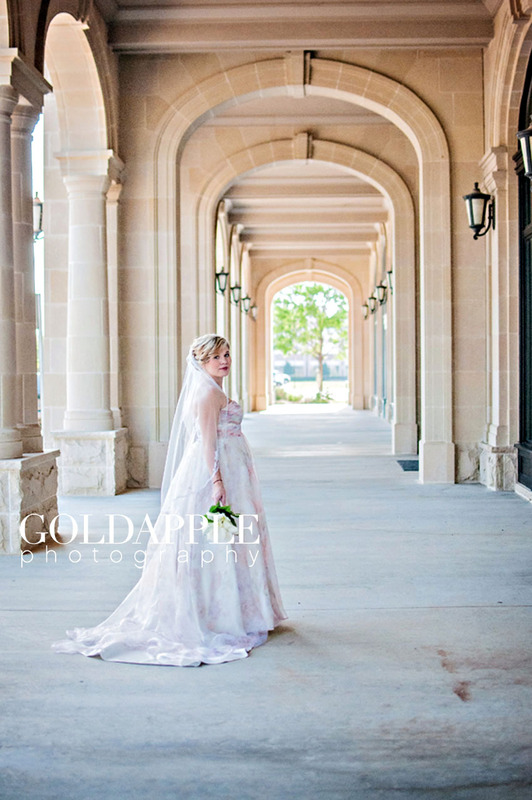 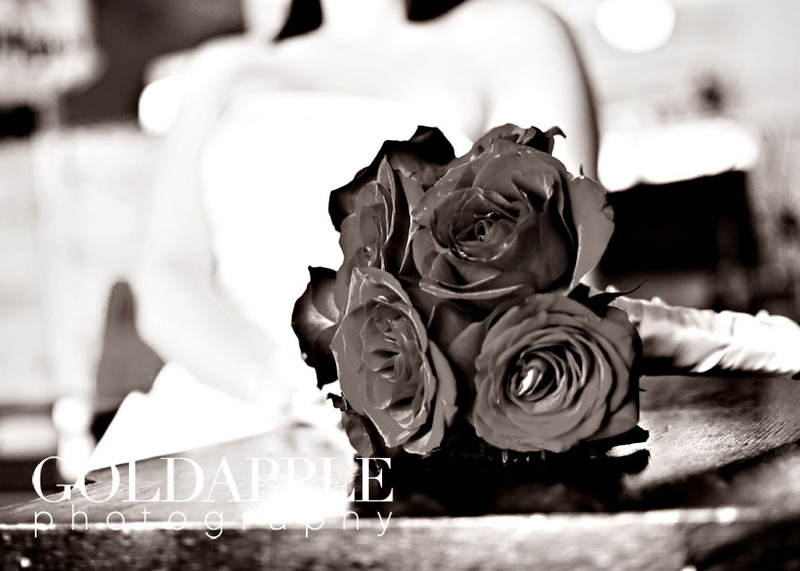 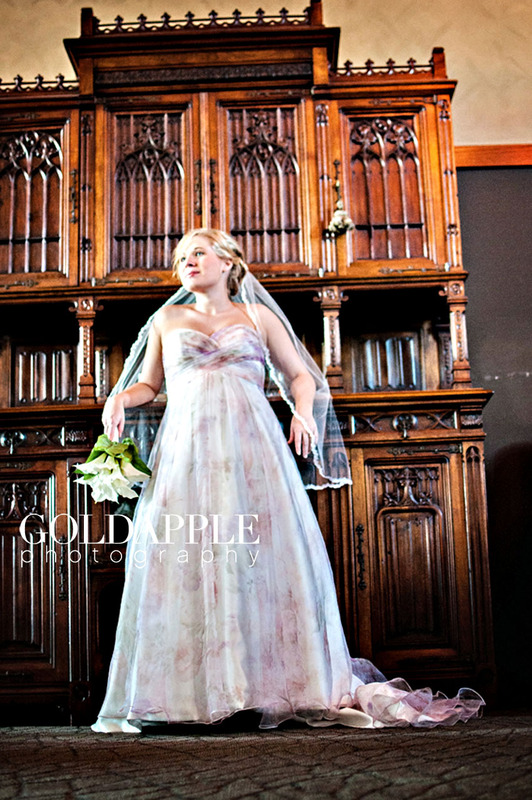 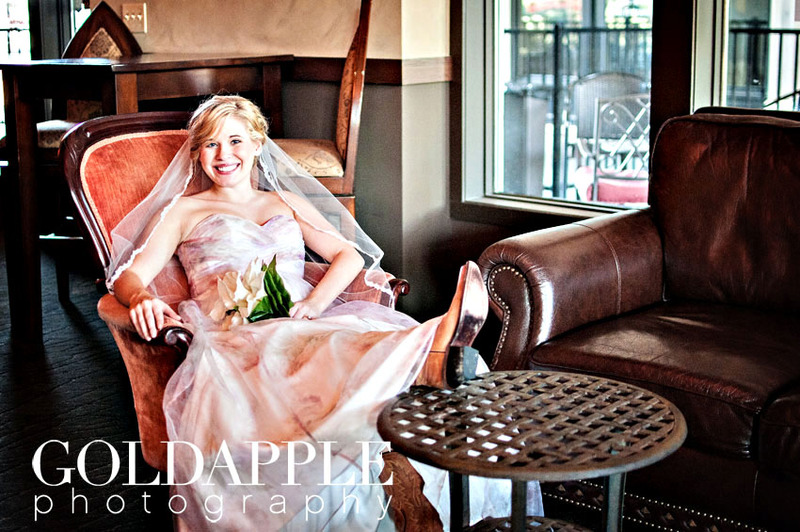 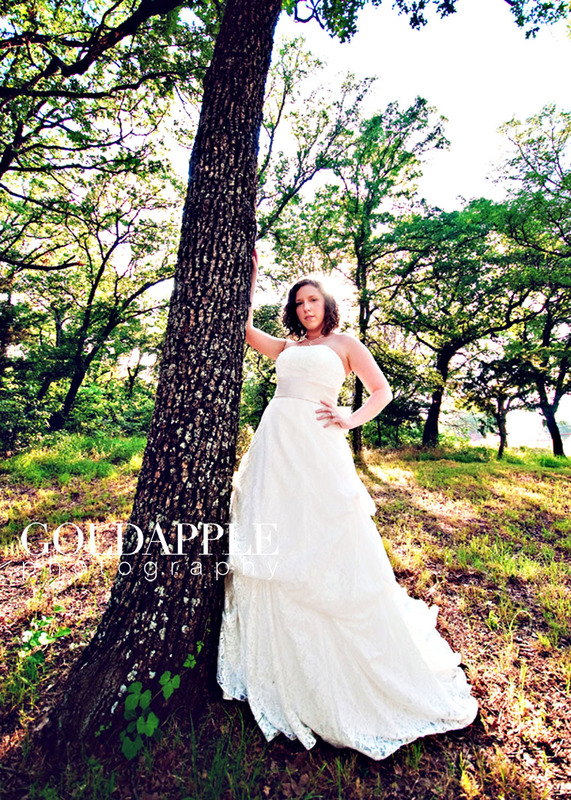 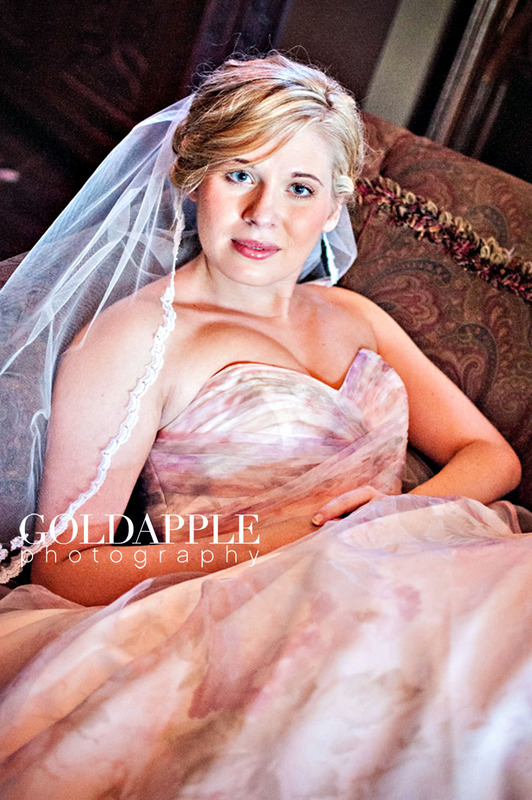 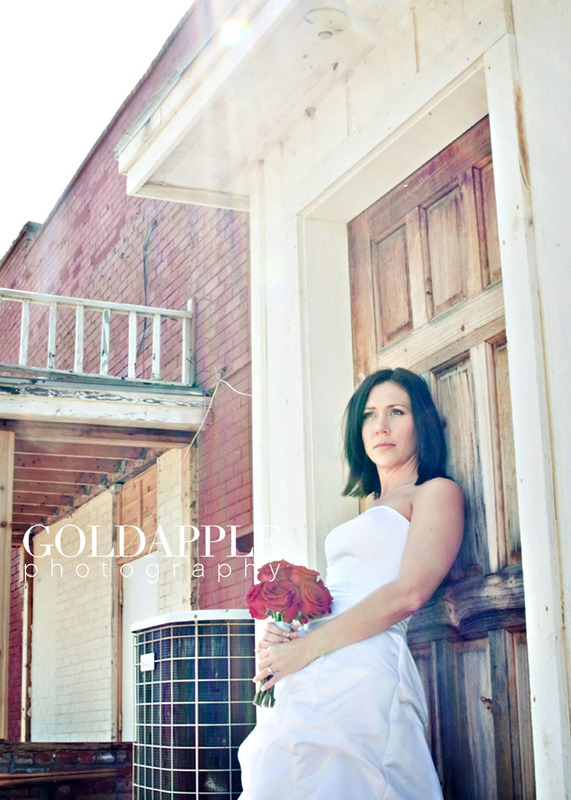 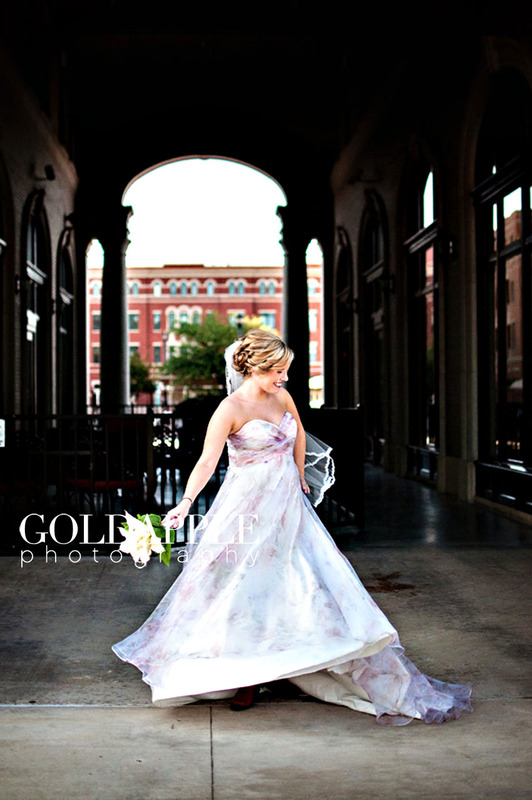 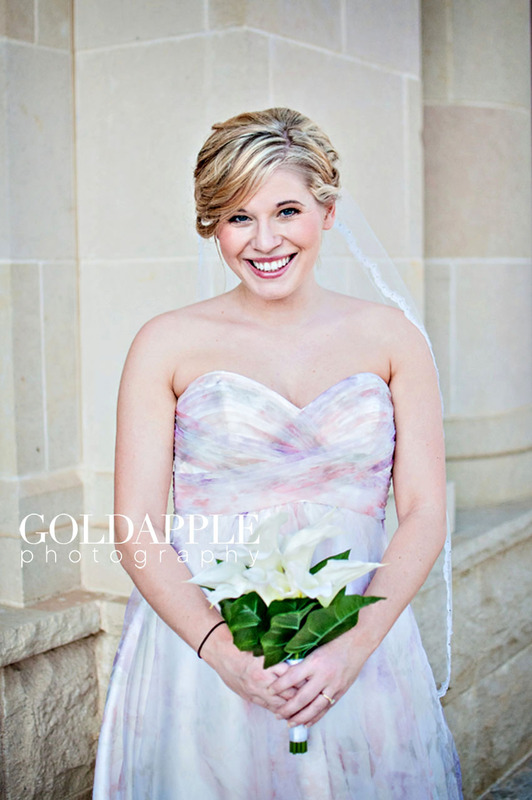 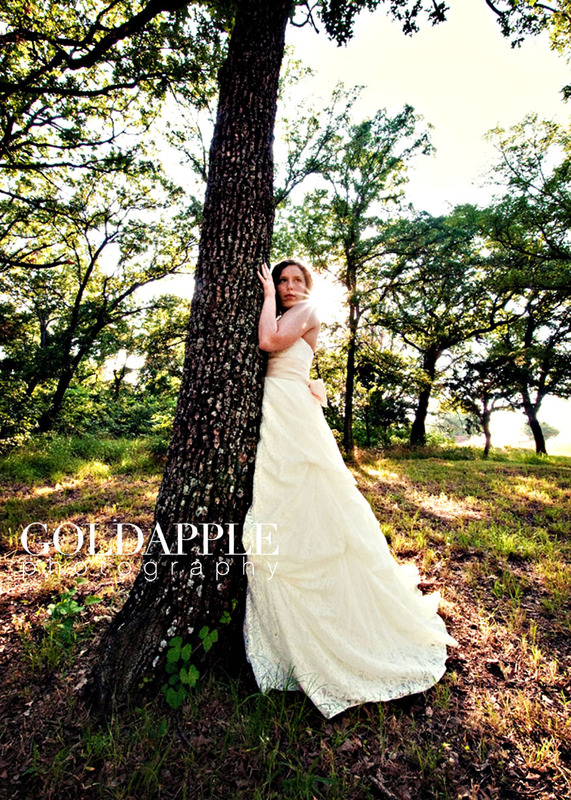 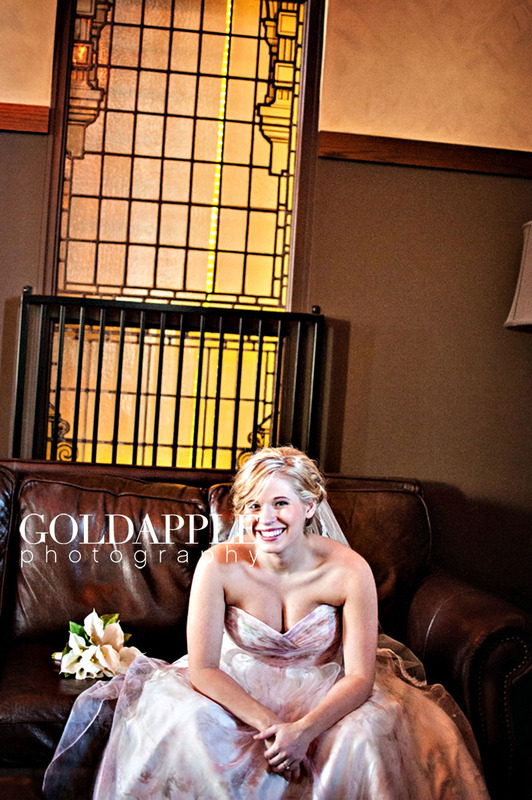 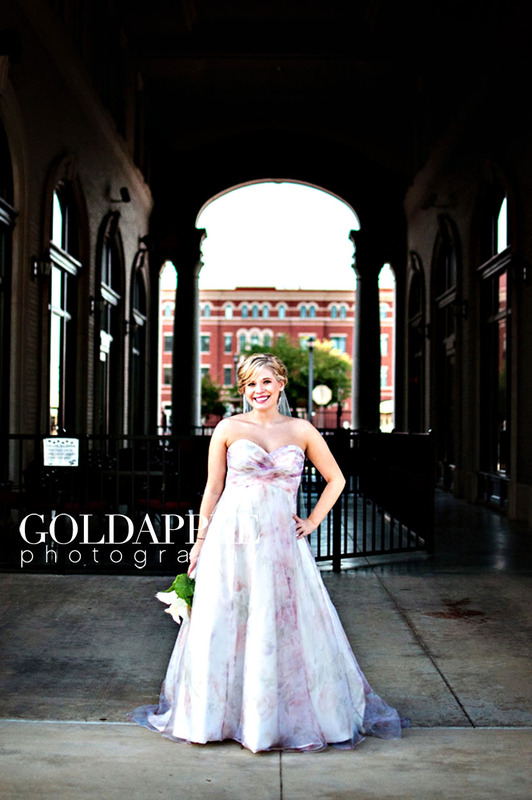 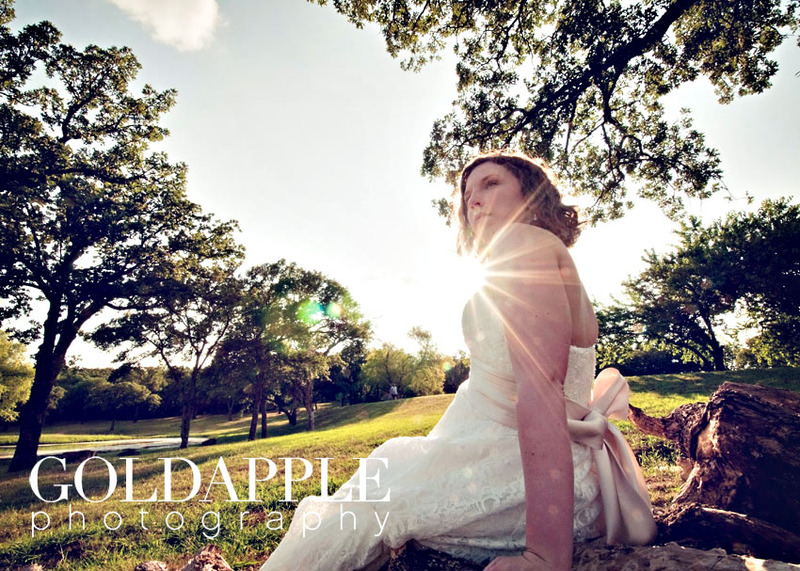 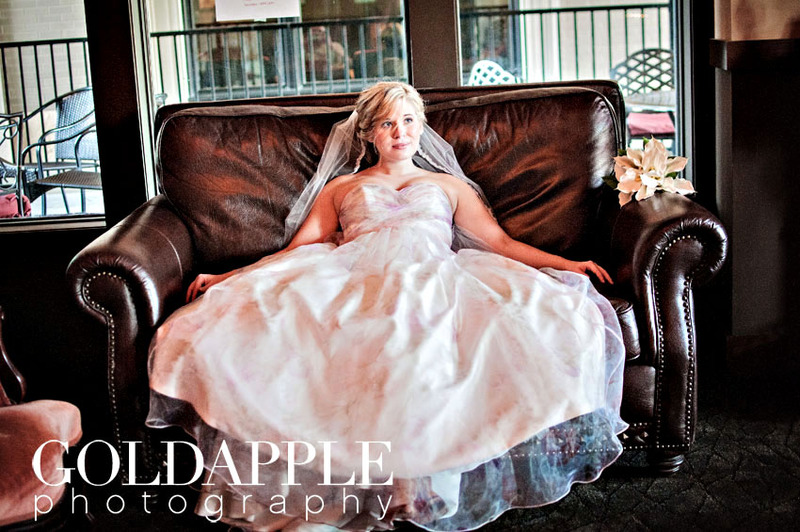 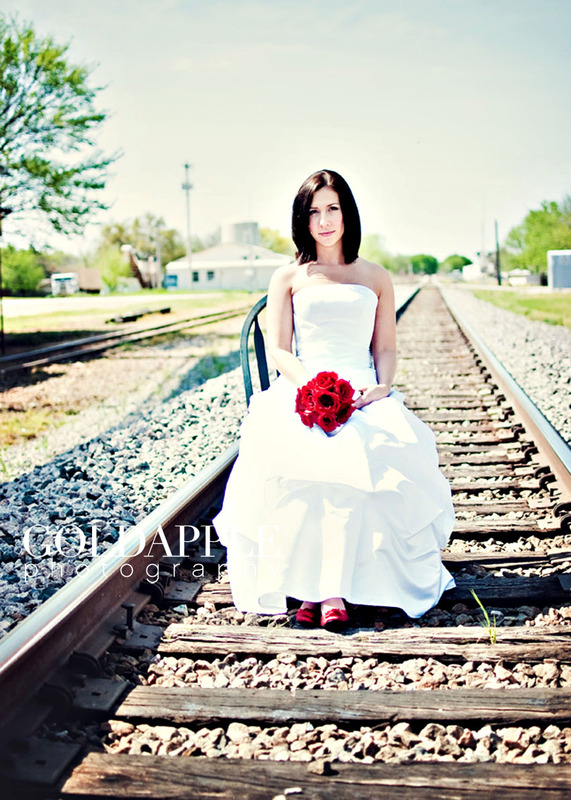 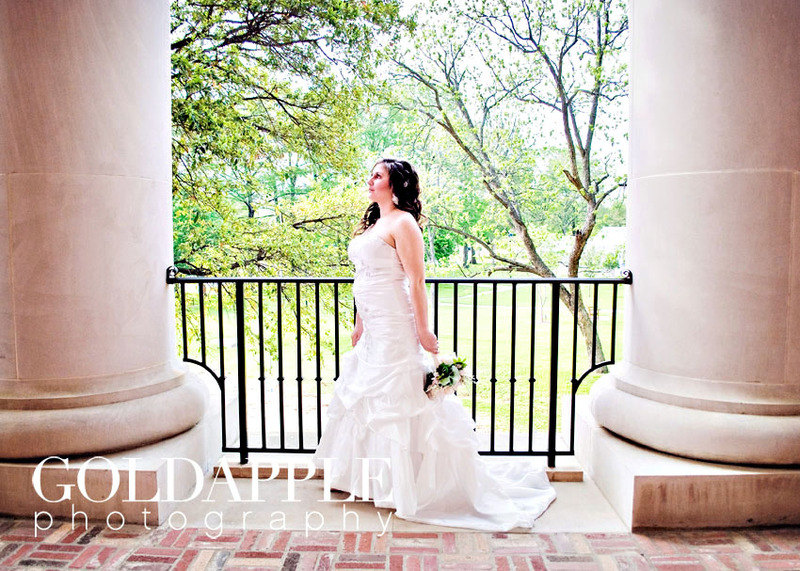 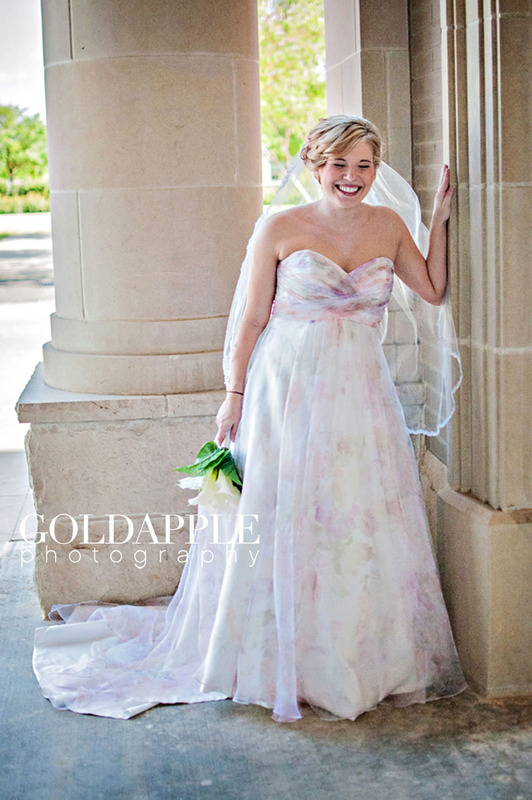 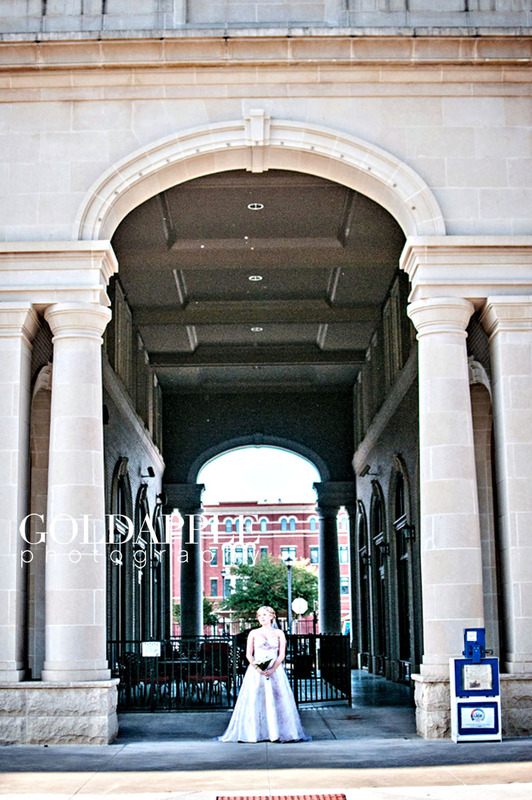 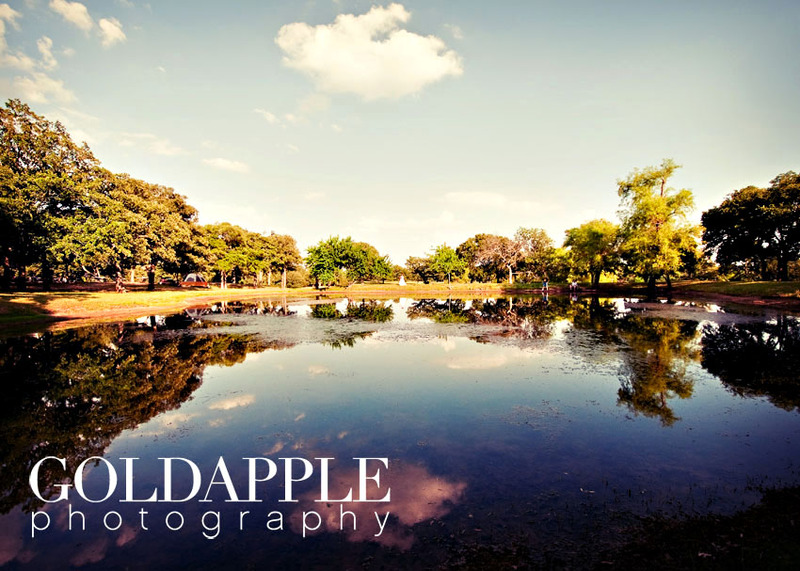 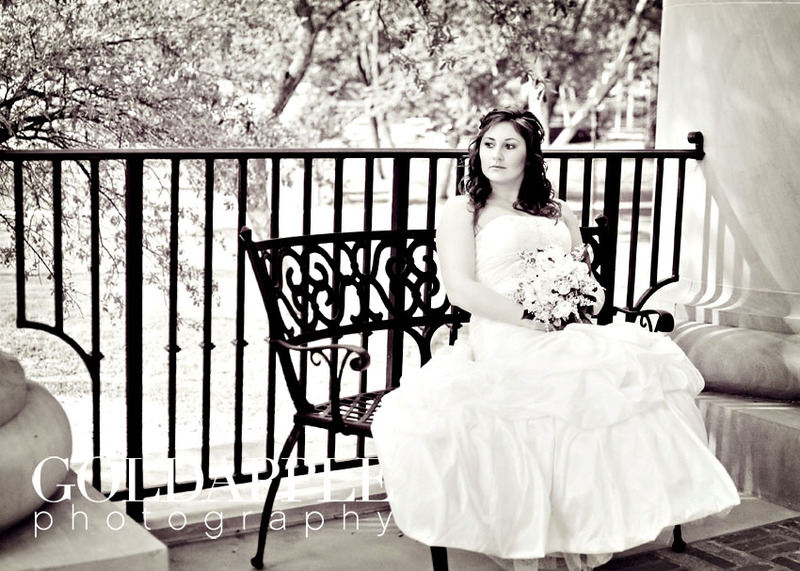 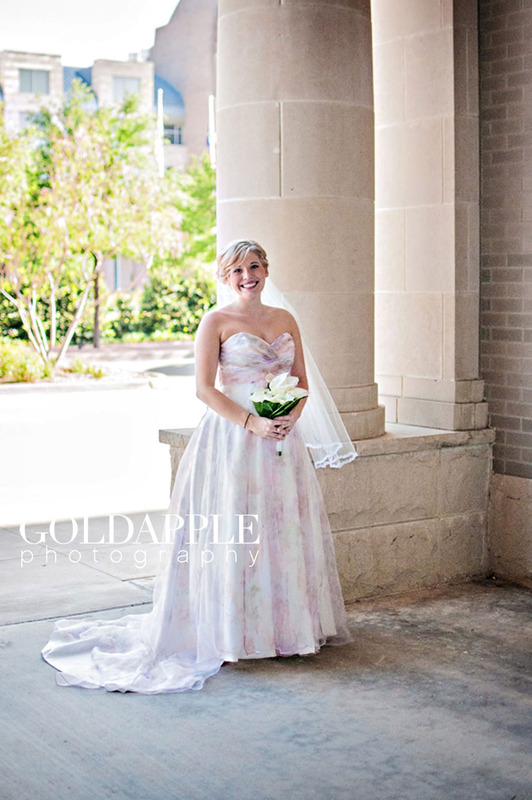 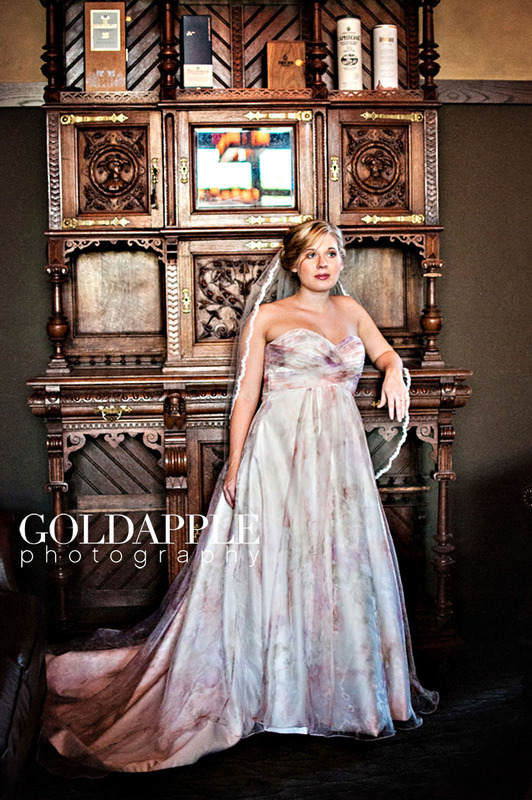 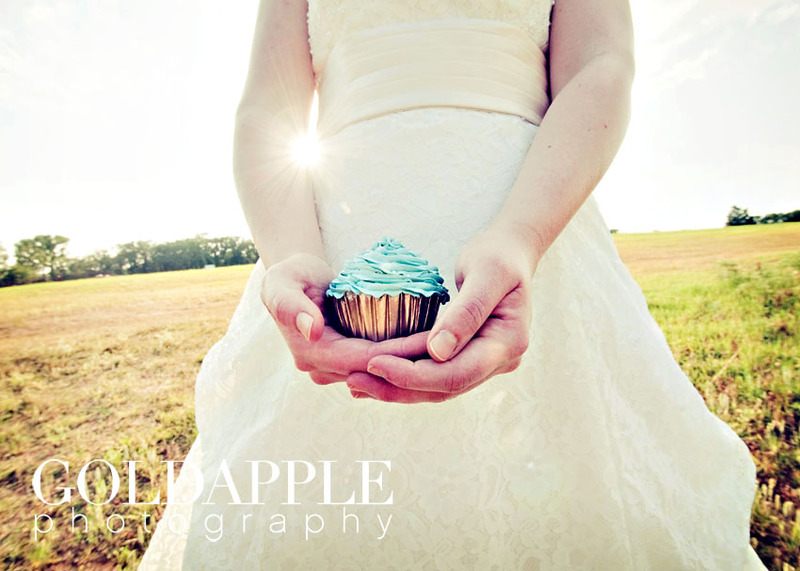 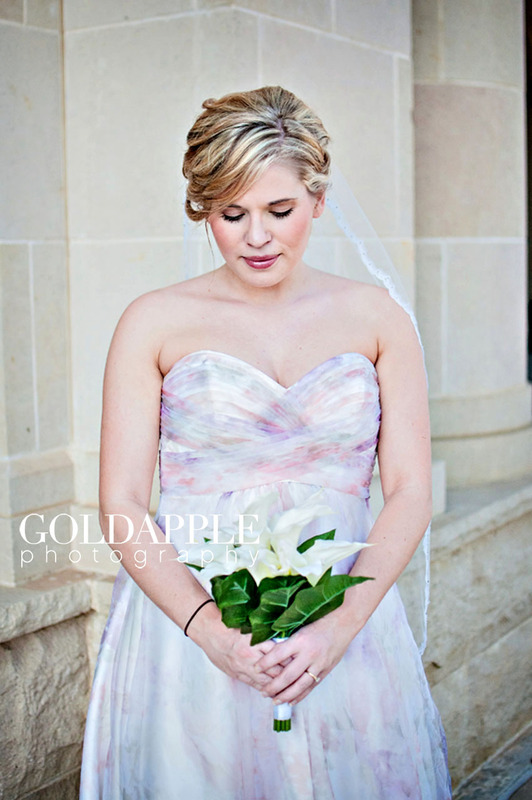 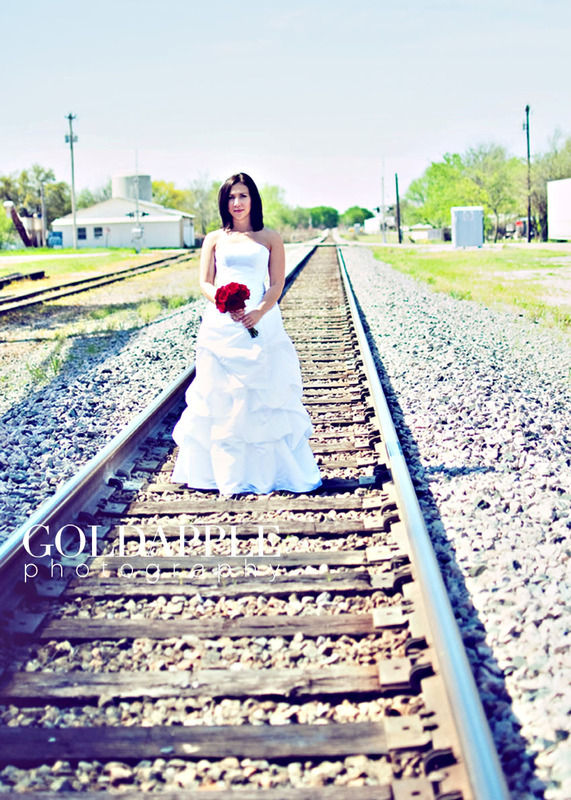 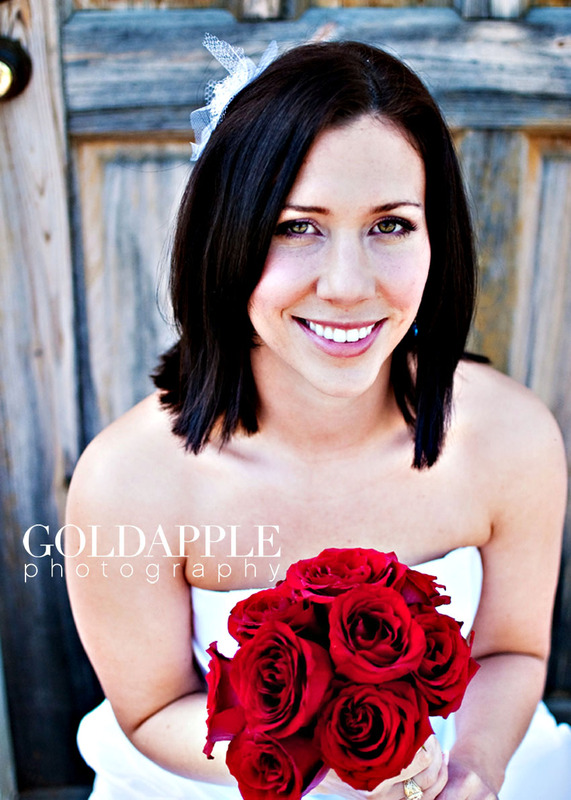 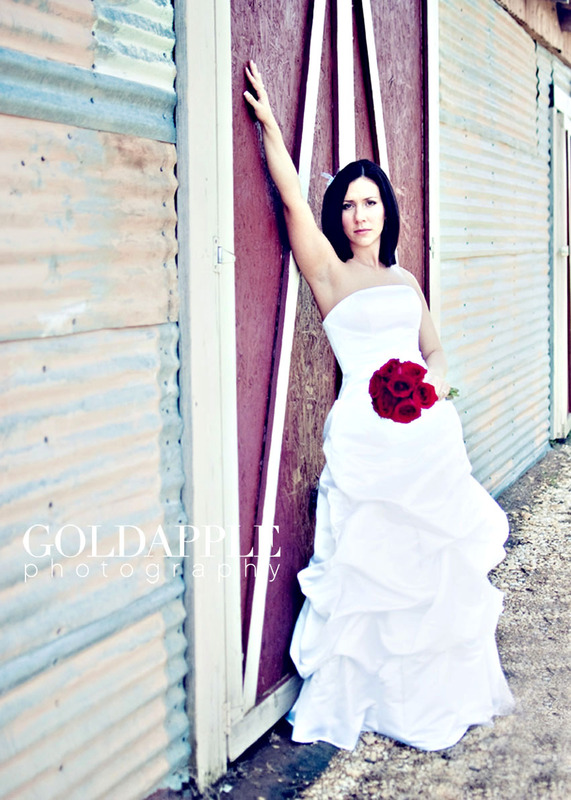 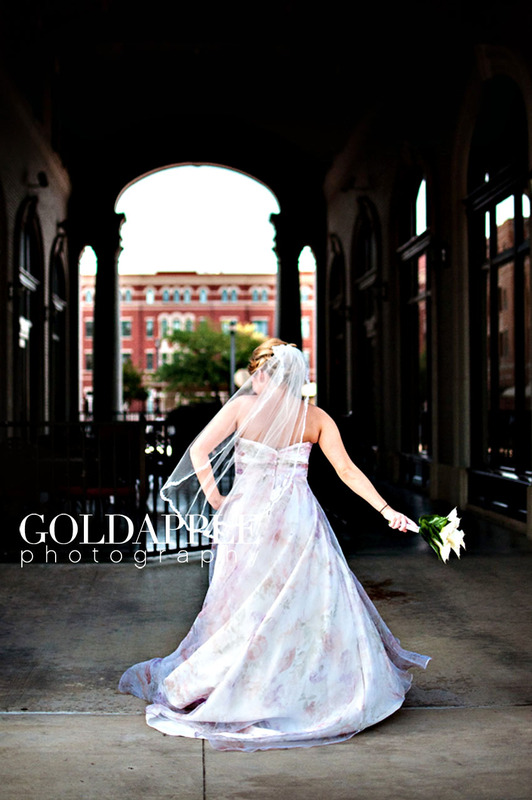 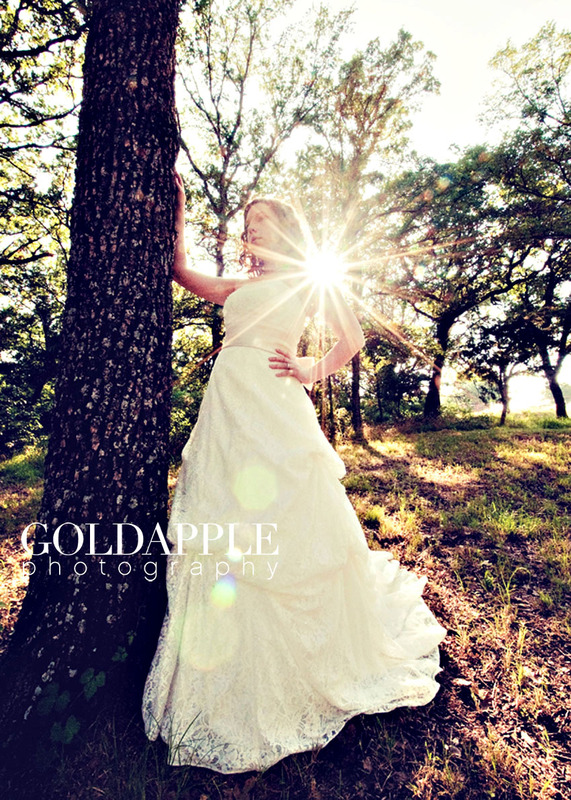 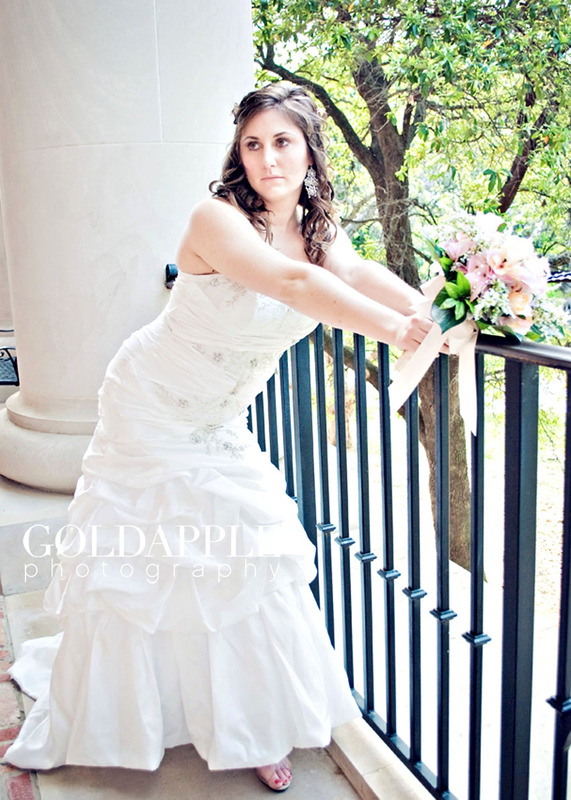 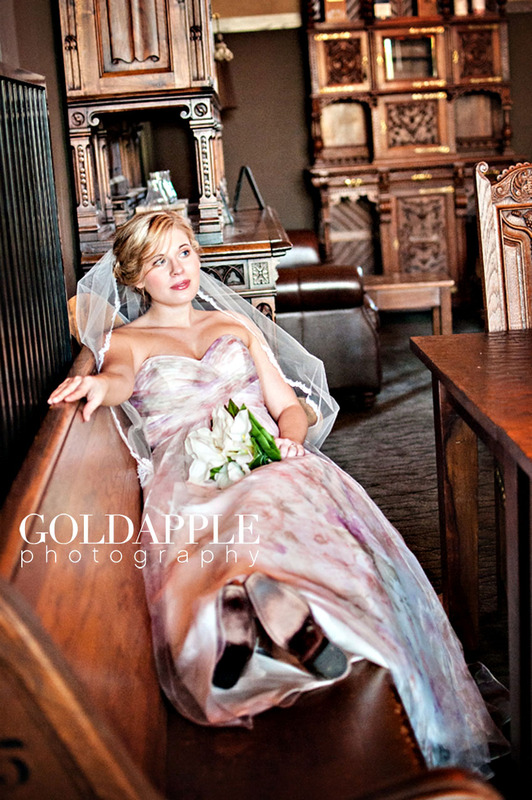 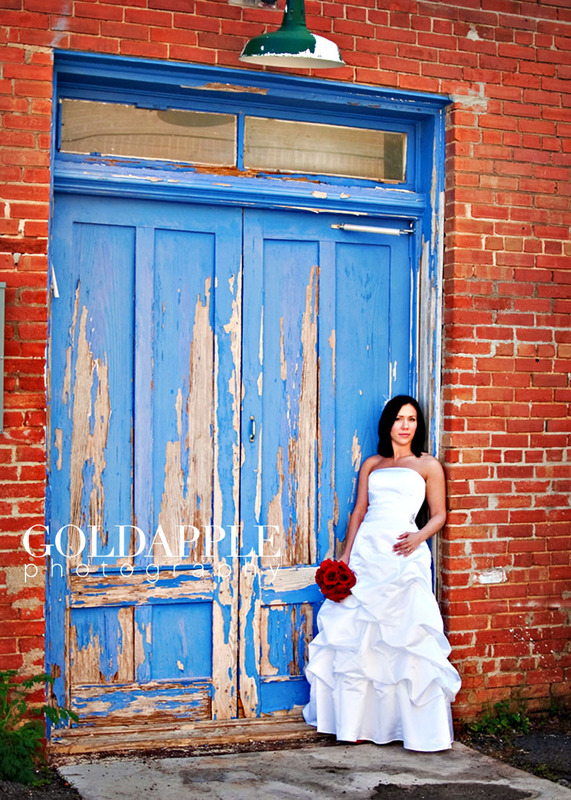 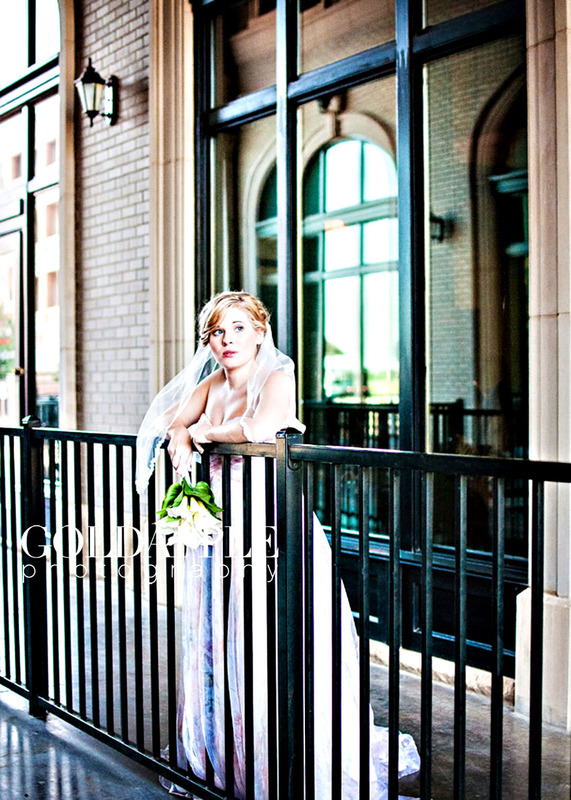 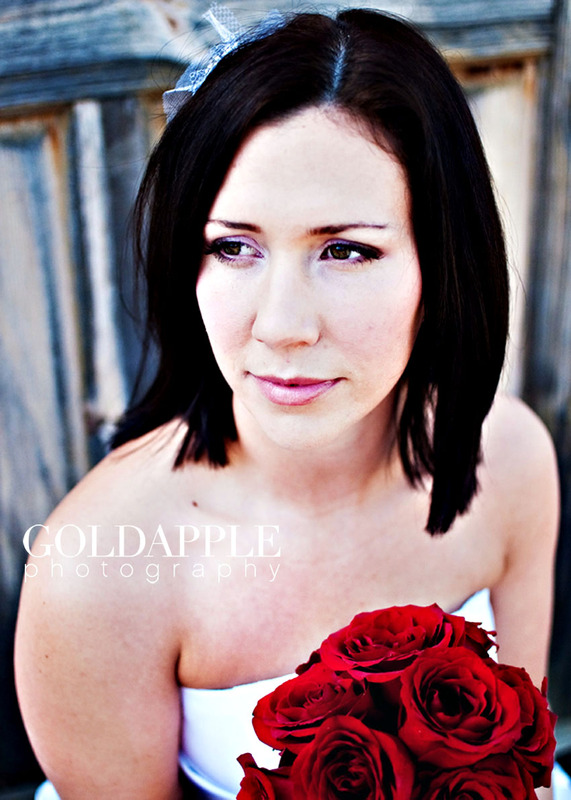 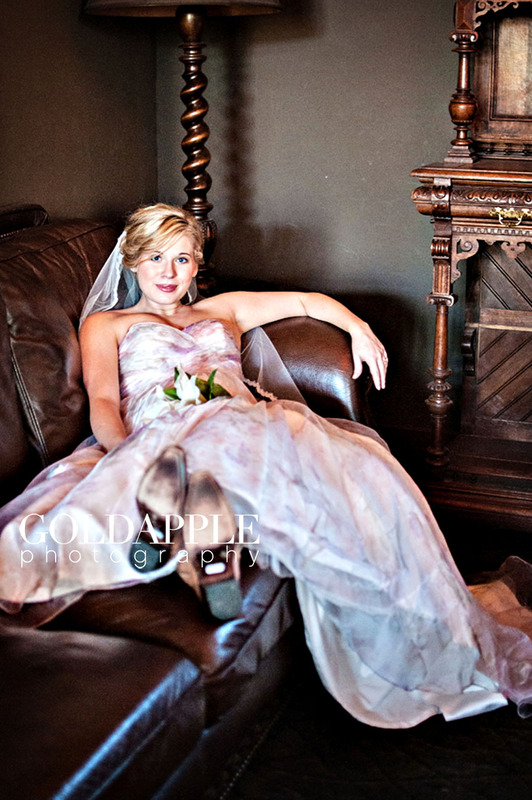 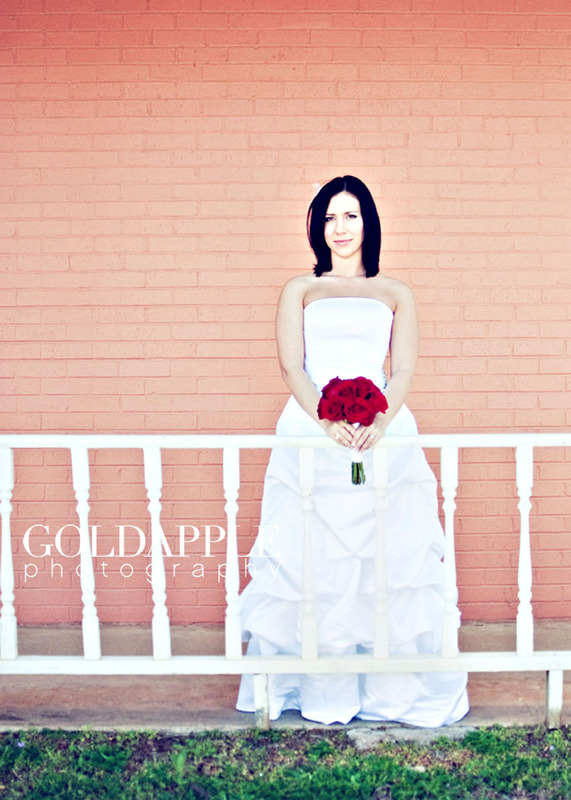 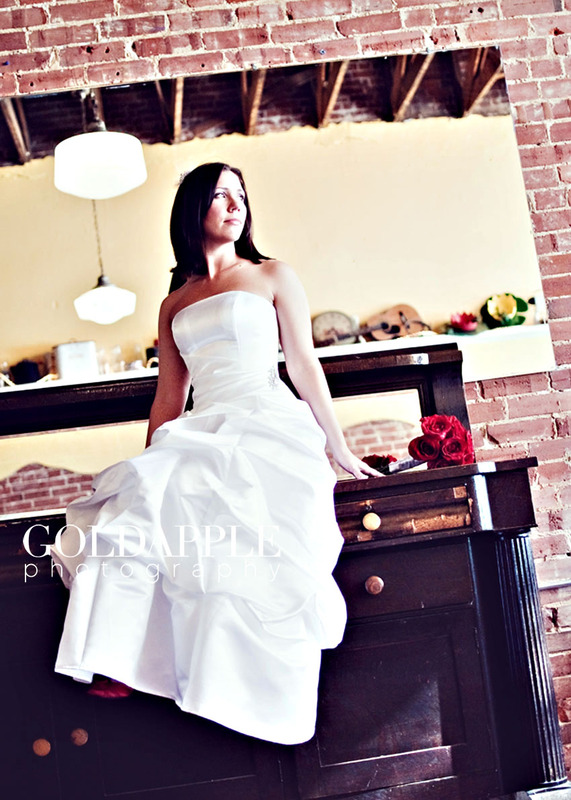 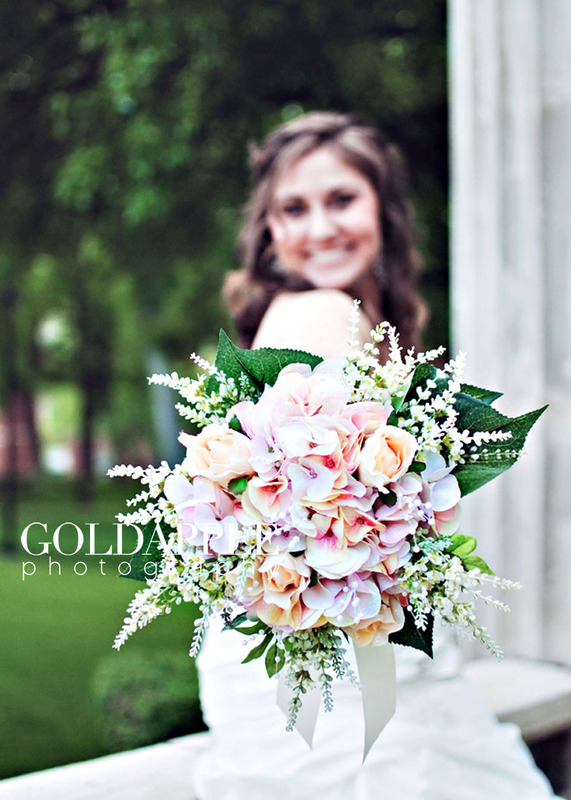 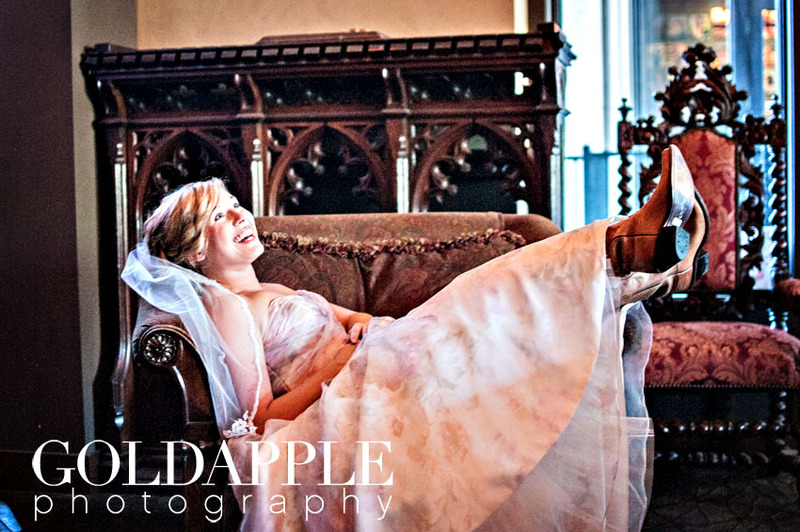 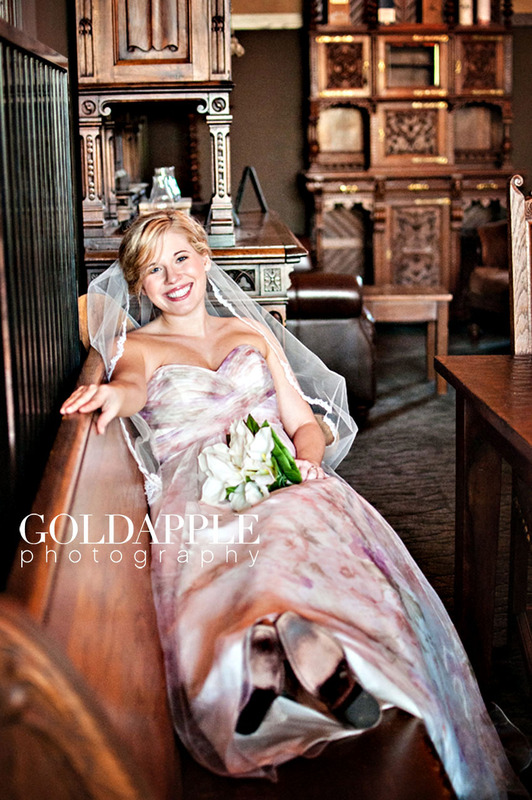 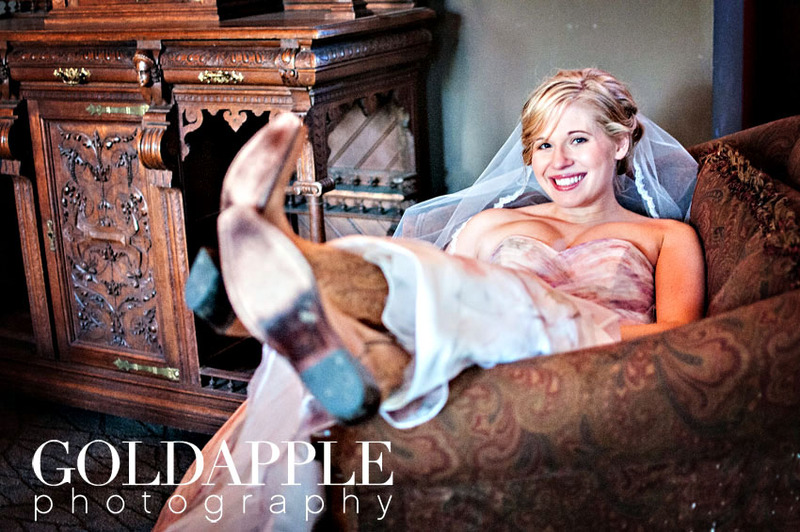 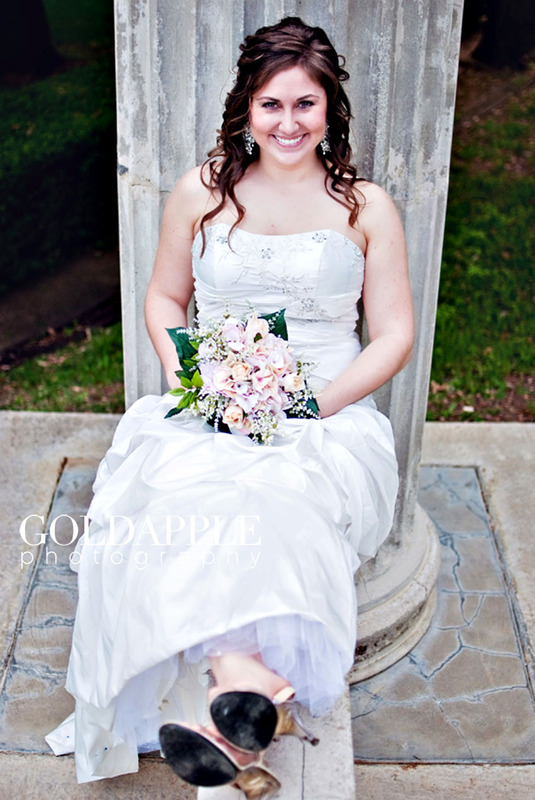 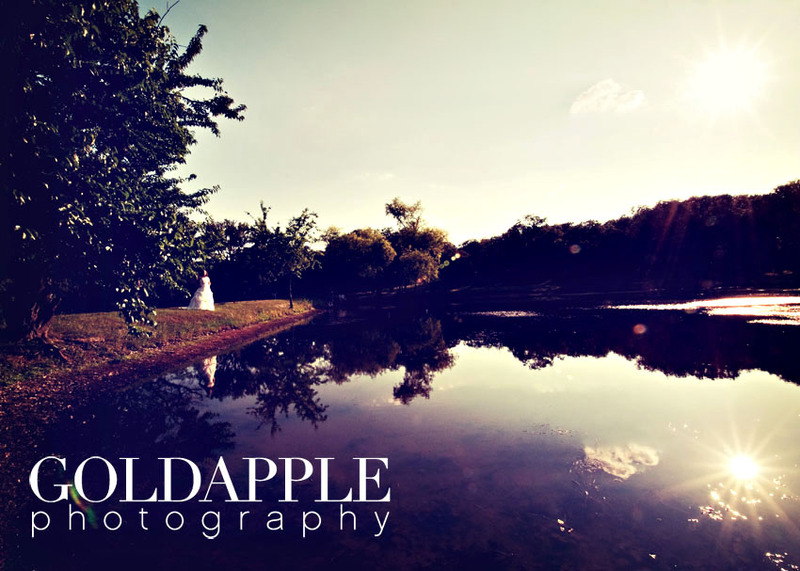 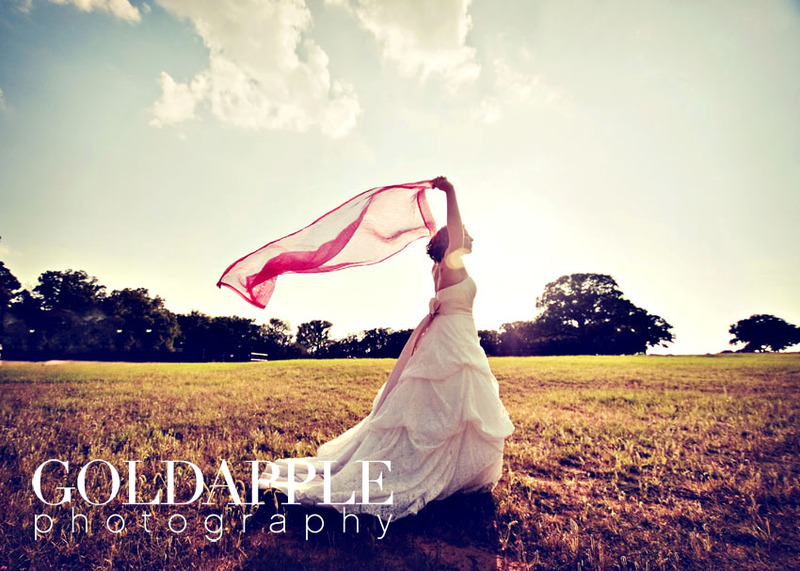 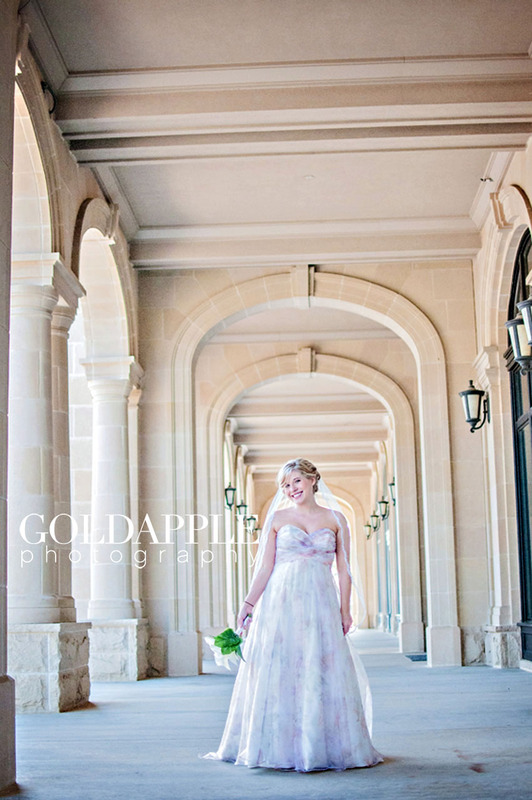 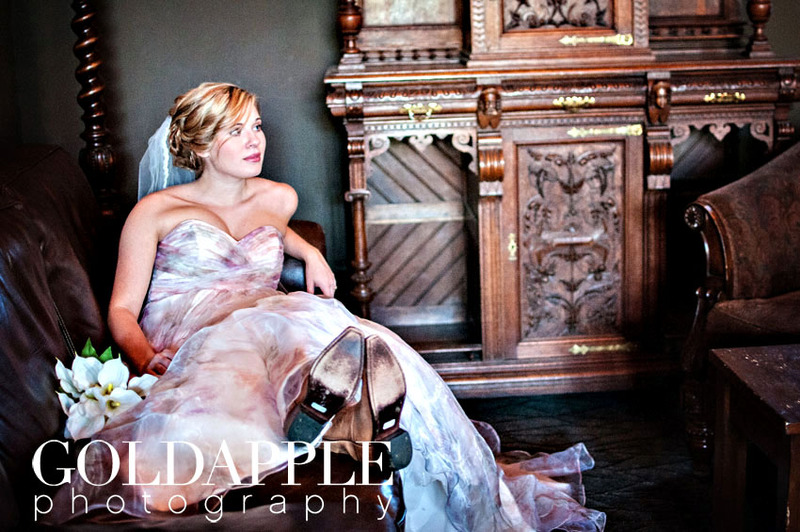 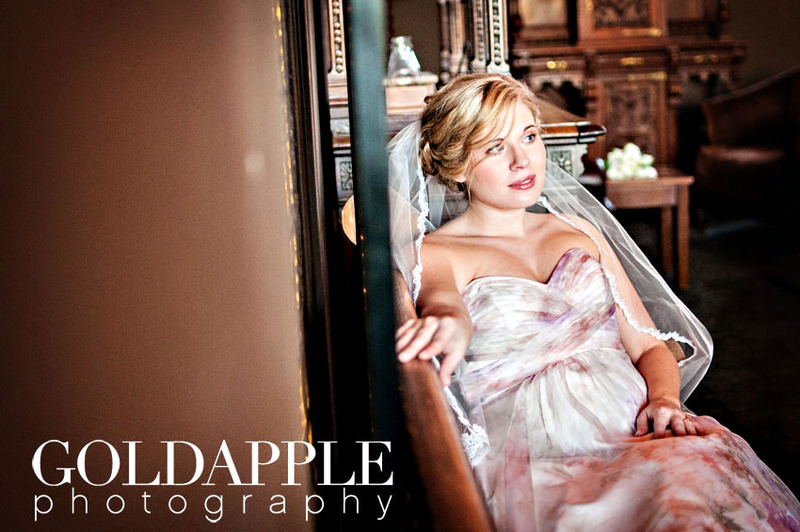 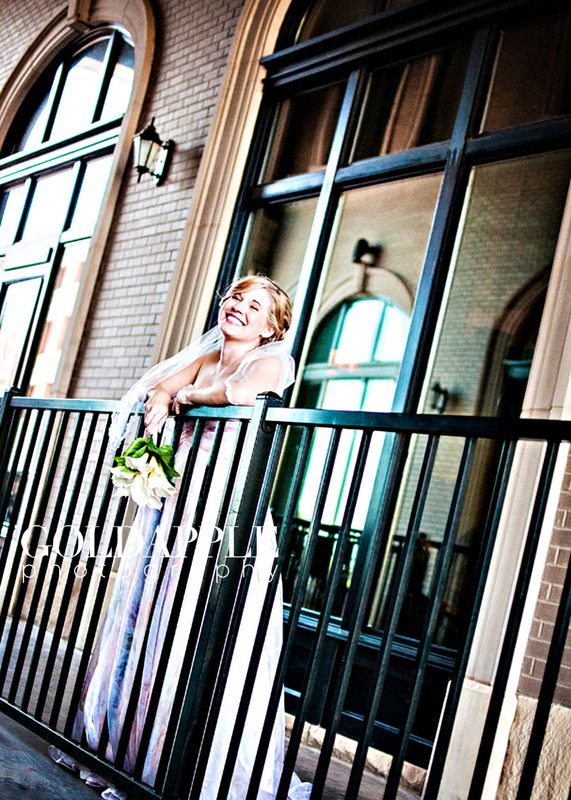 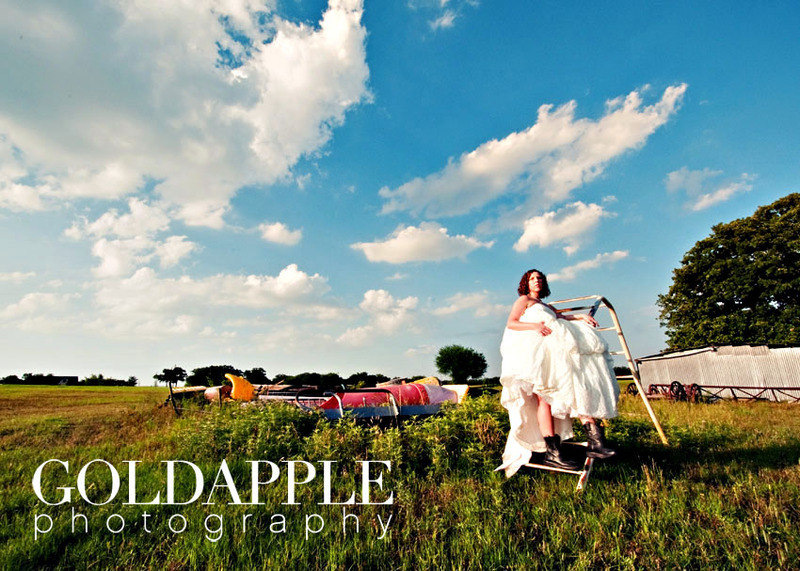 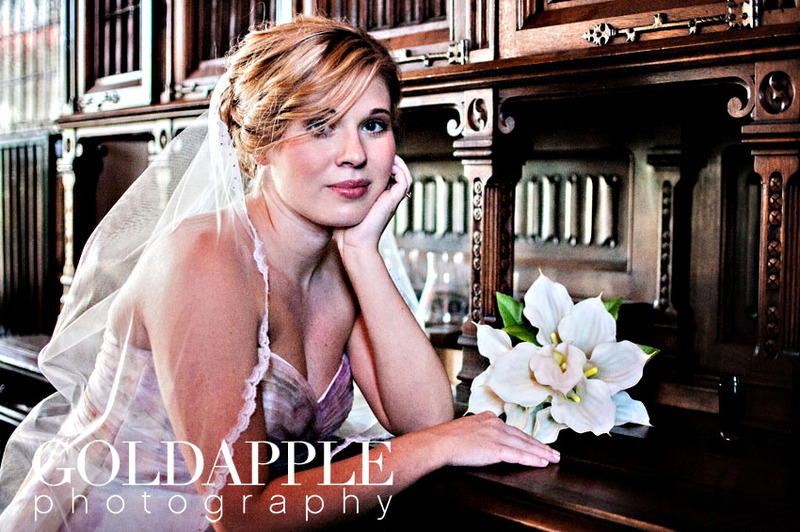 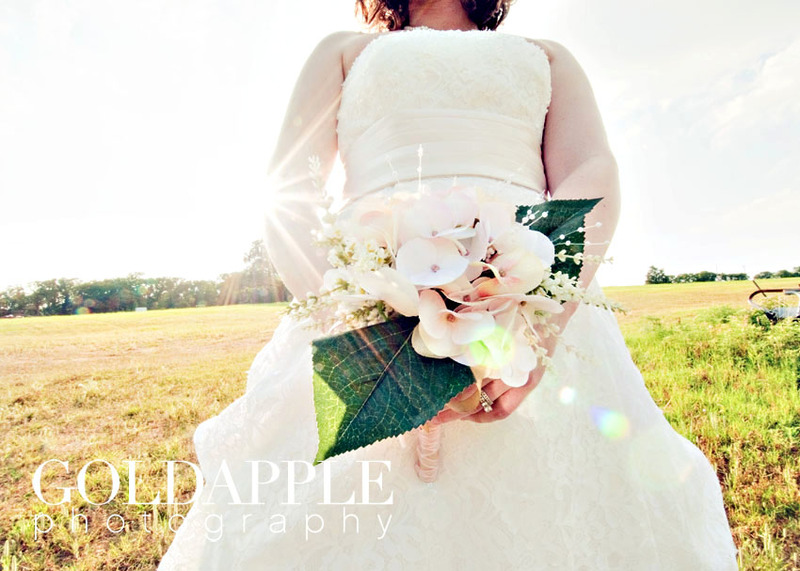 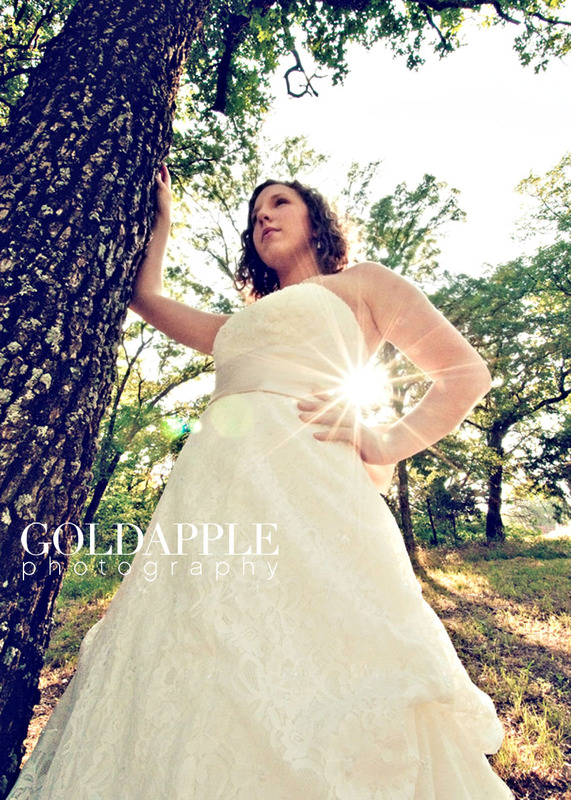 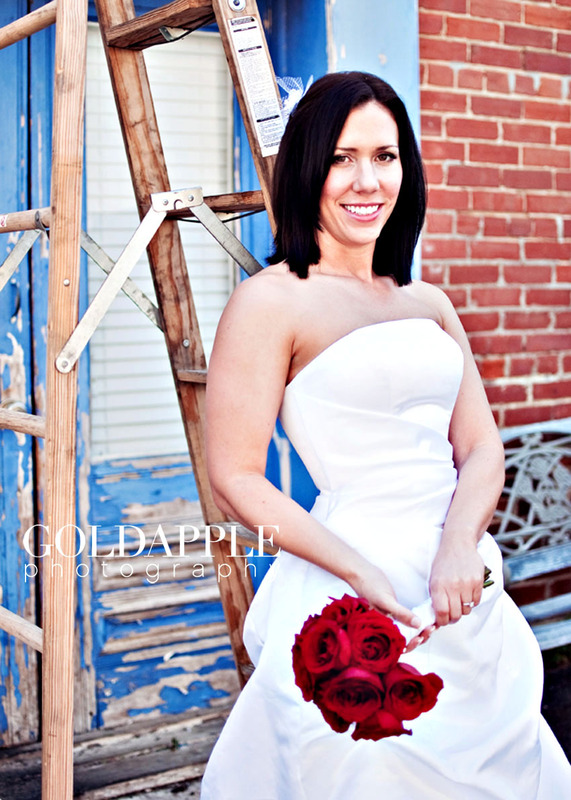 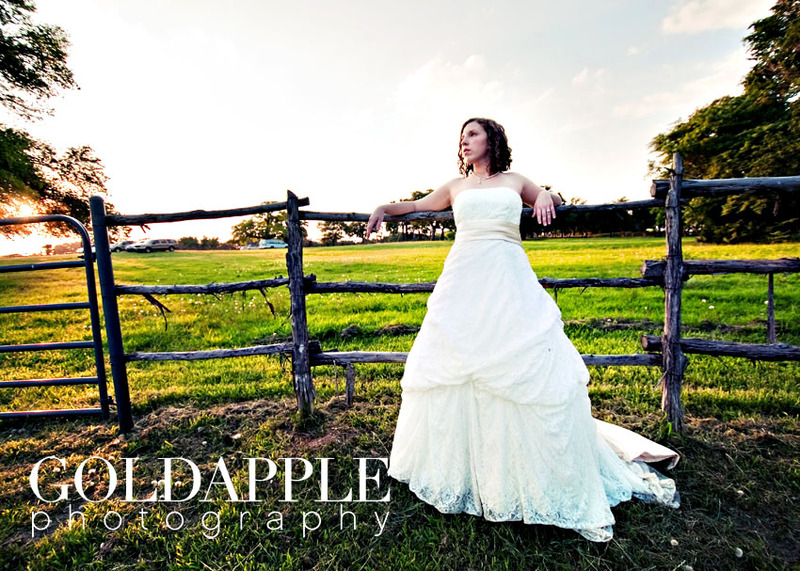 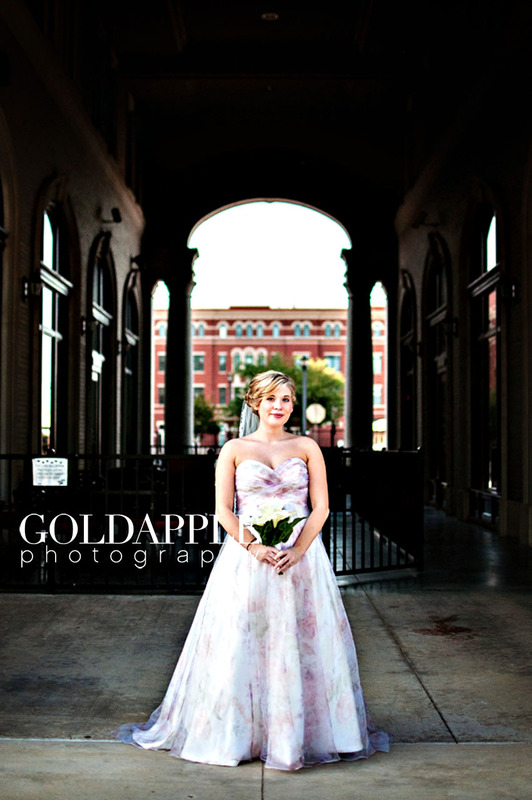 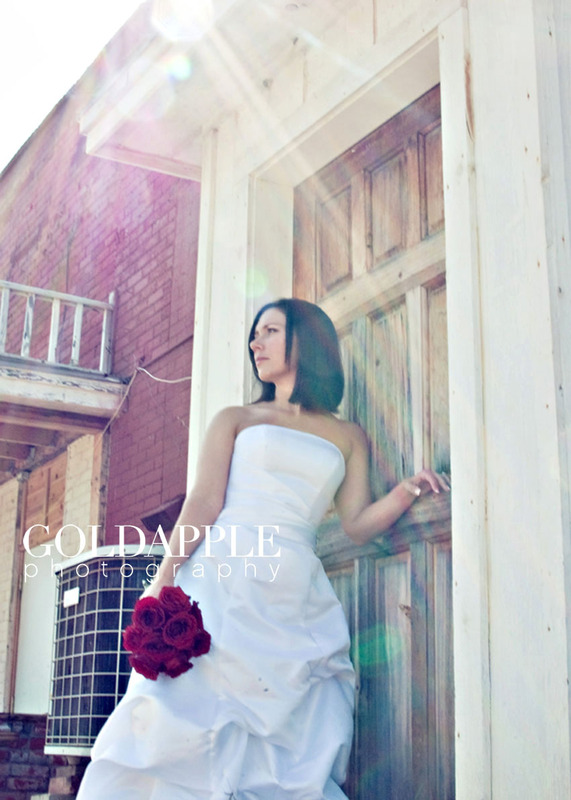 Here are some of Goldapple Photography’s previous clients’ bridal portraits.